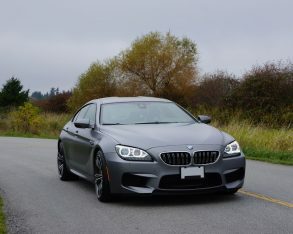 few companies that equip its West Coast fleet with winter tires, so the vehicles are legal on mountain roads during that season. 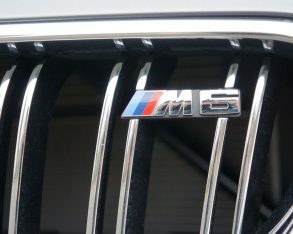 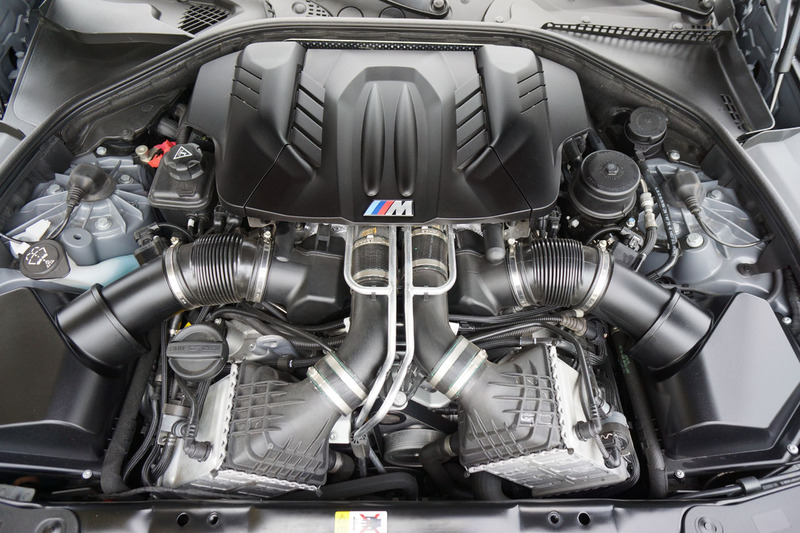 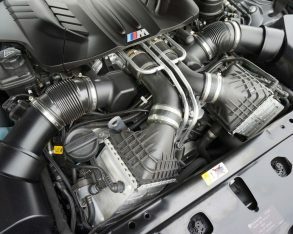 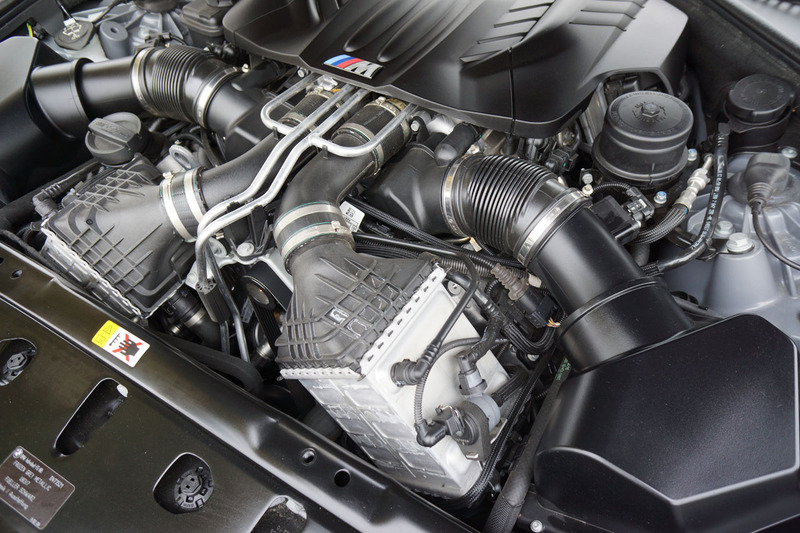 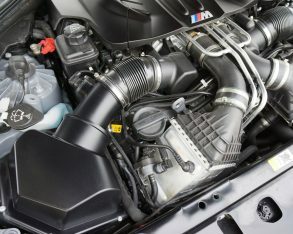 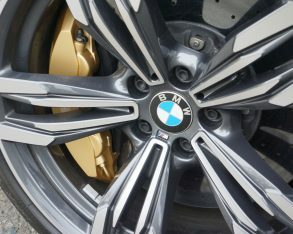 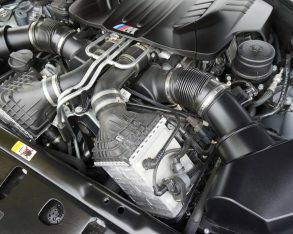 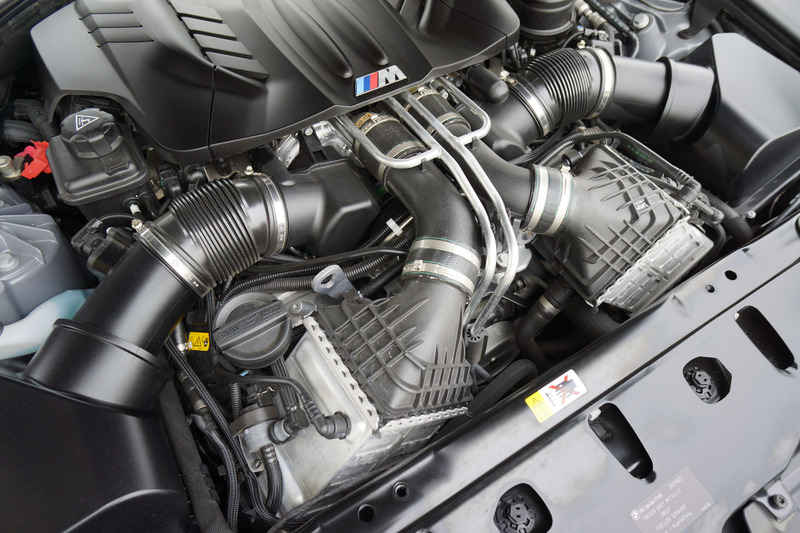 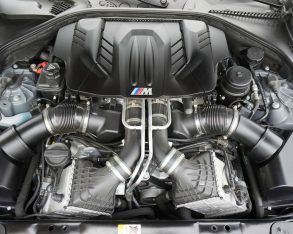 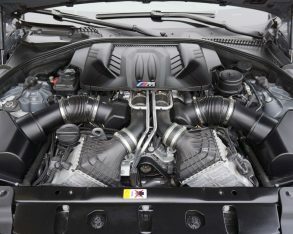 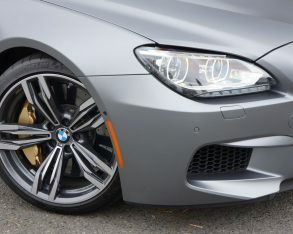 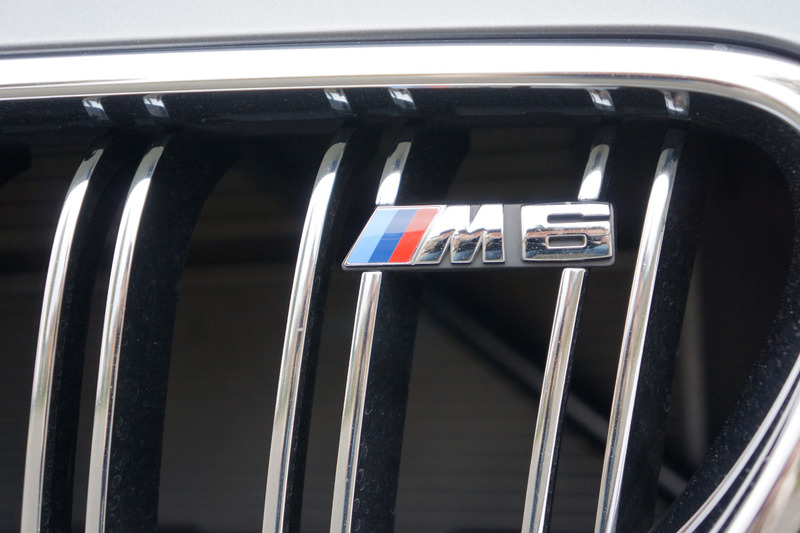 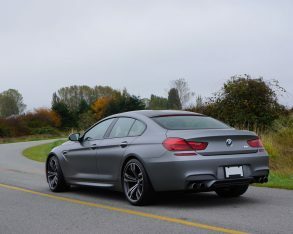 However, the M6 is rear-wheel drive only, and 550 horsepower, so I wanted to drive it at a time when at least some of the power could be put to the ground. 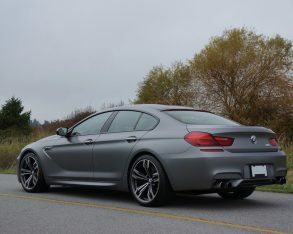 There is no logical reason to need a vehicle like this in North America; rear-wheel drive super sedans are a niche market. 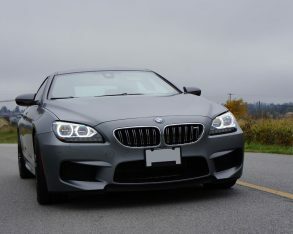 The $127,000 starting price tends to limit potential purchasers as well. 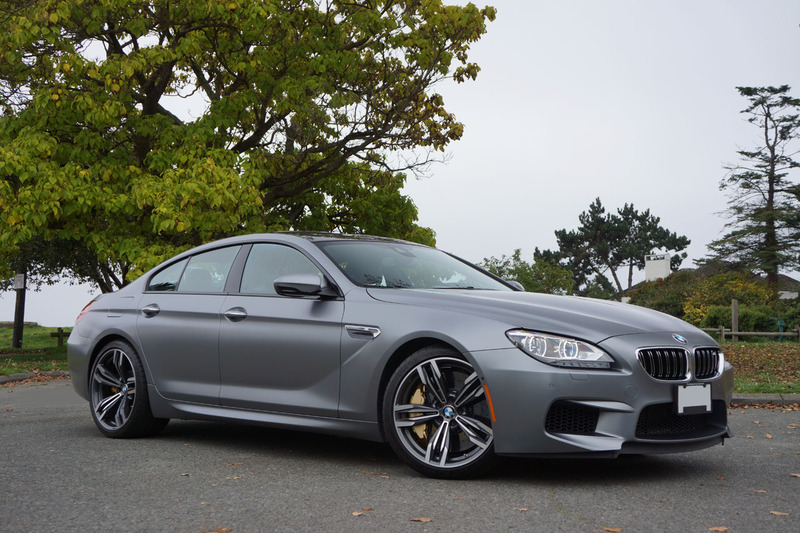 Needs and want are very different things, and a few days with the M6 Gran Coupé are sure to bring up the want factor in those who appreciate the vehicle’s dynamics and potential. 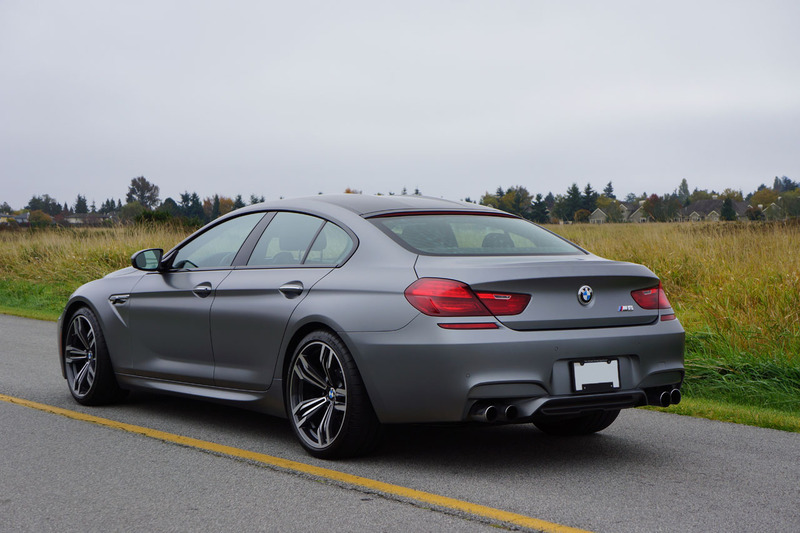 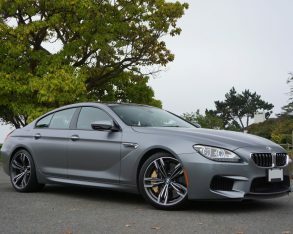 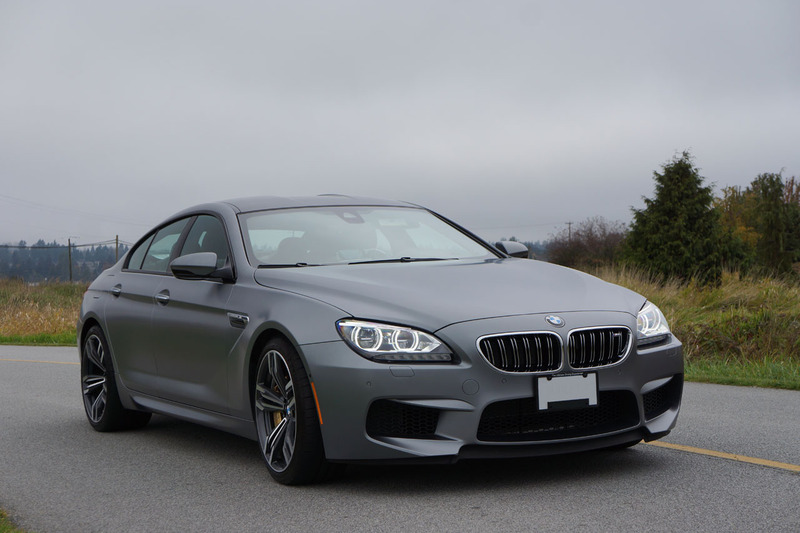 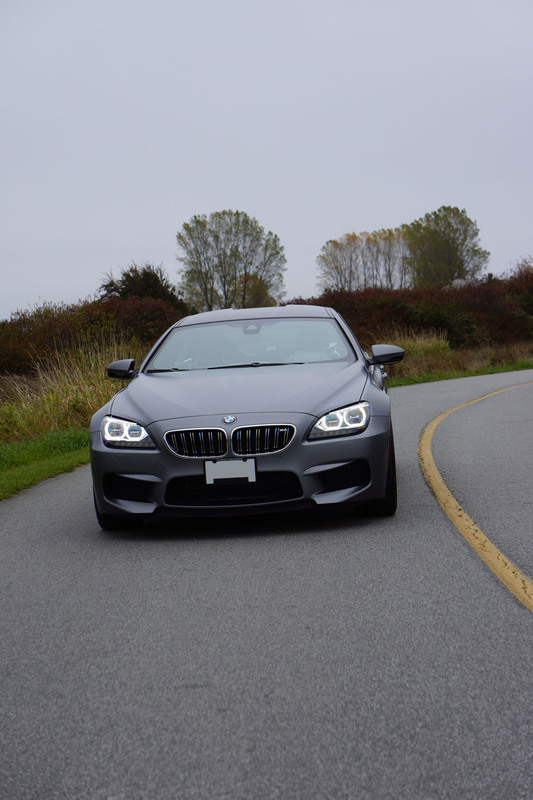 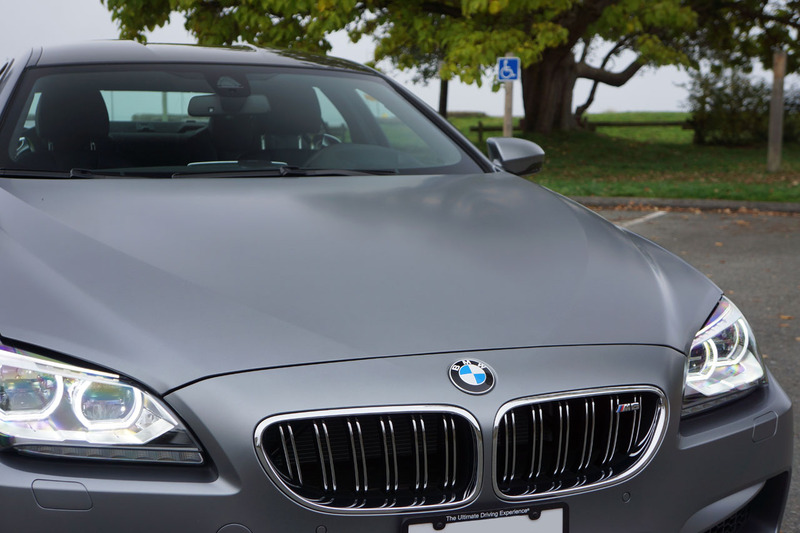 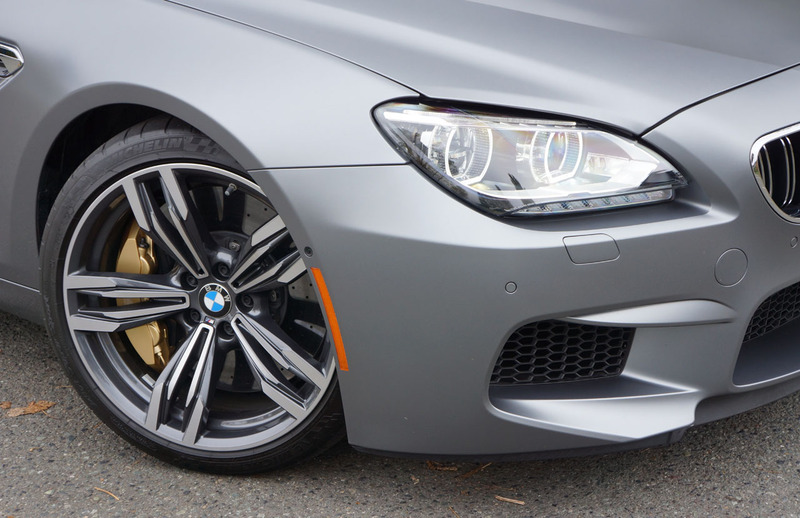 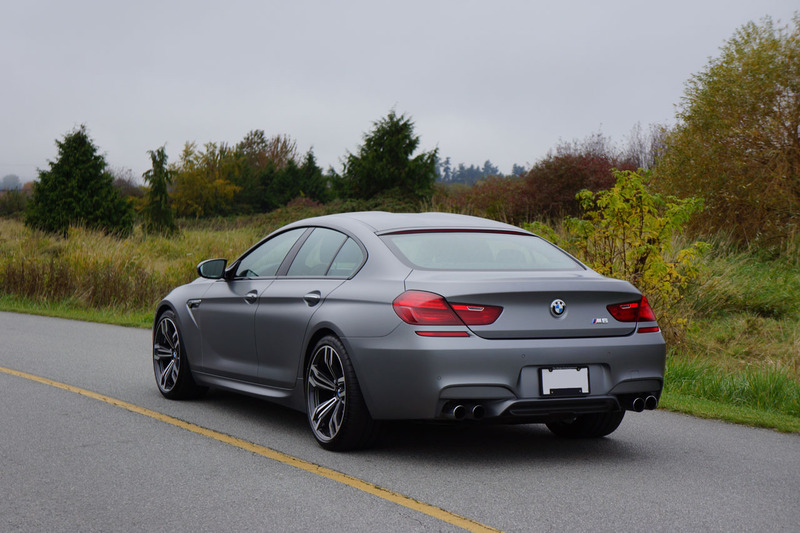 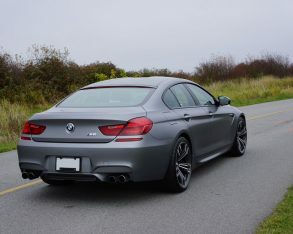 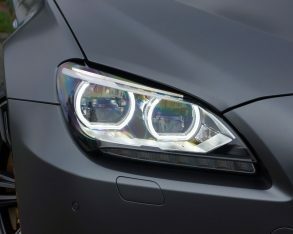 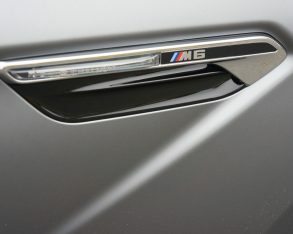 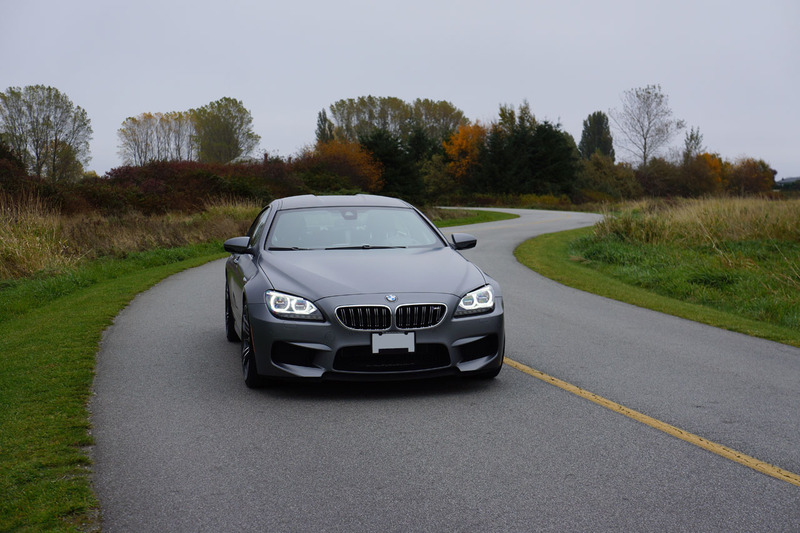 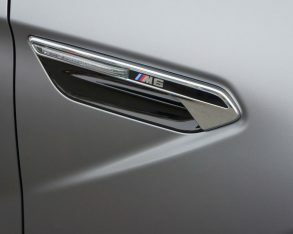 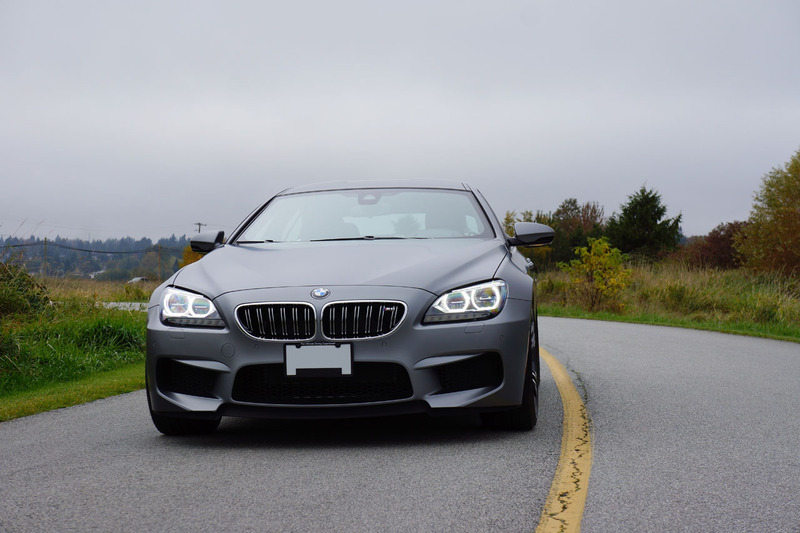 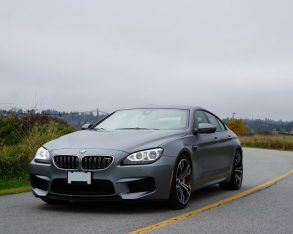 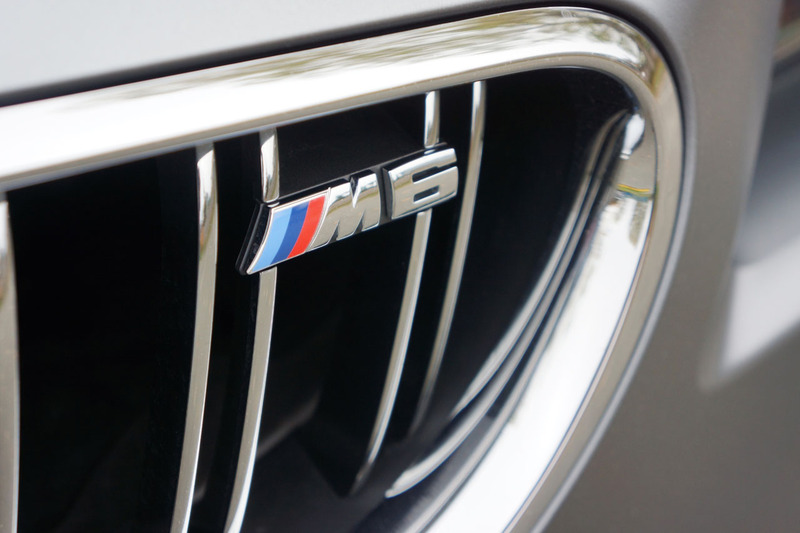 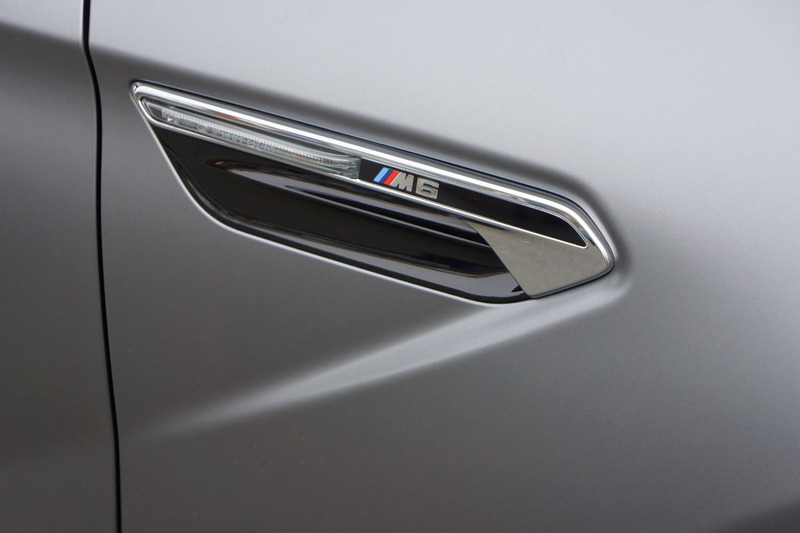 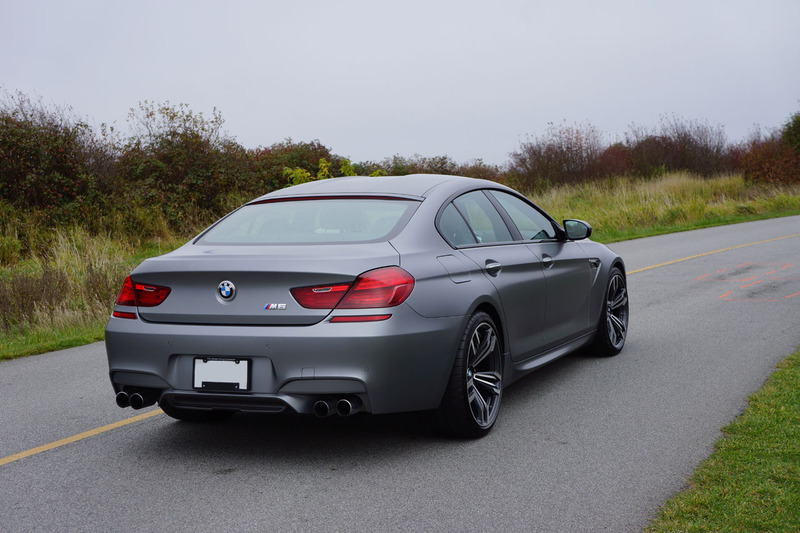 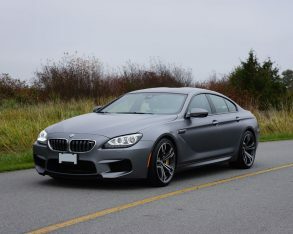 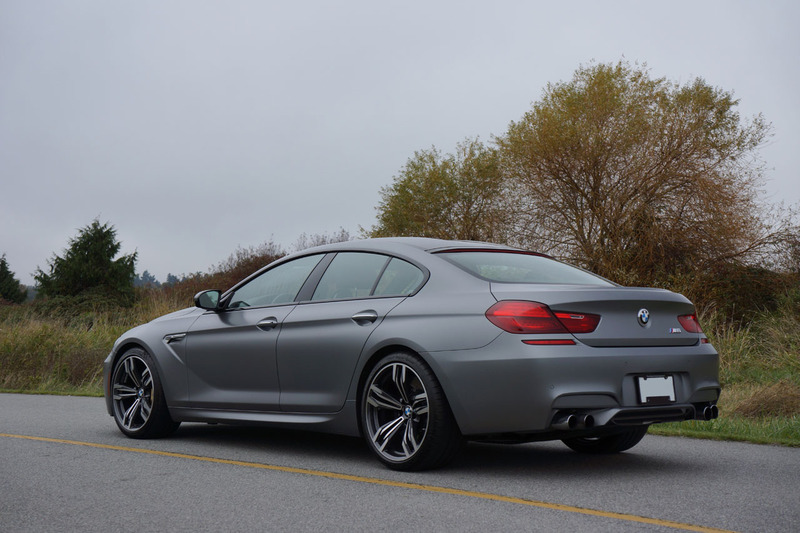 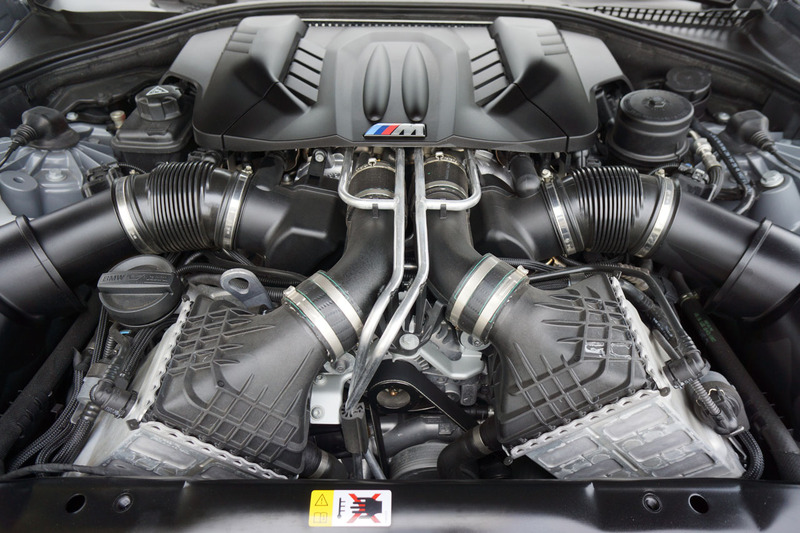 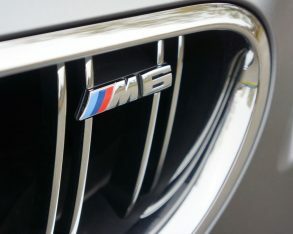 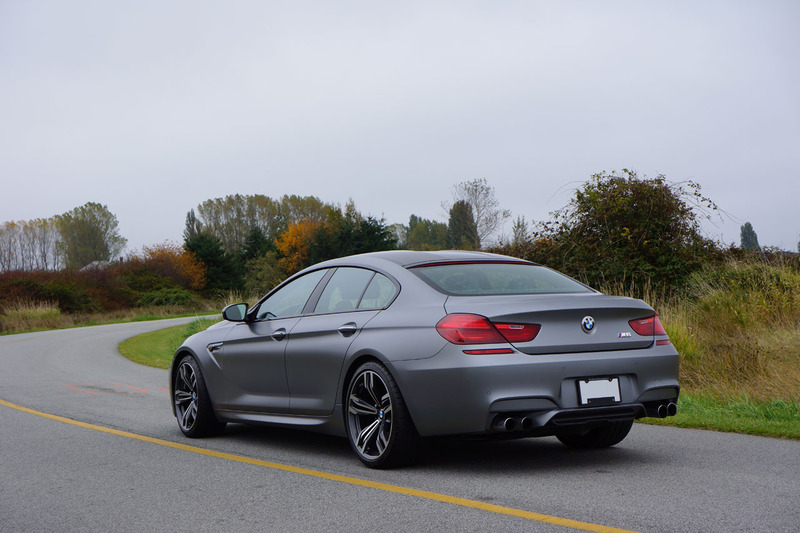 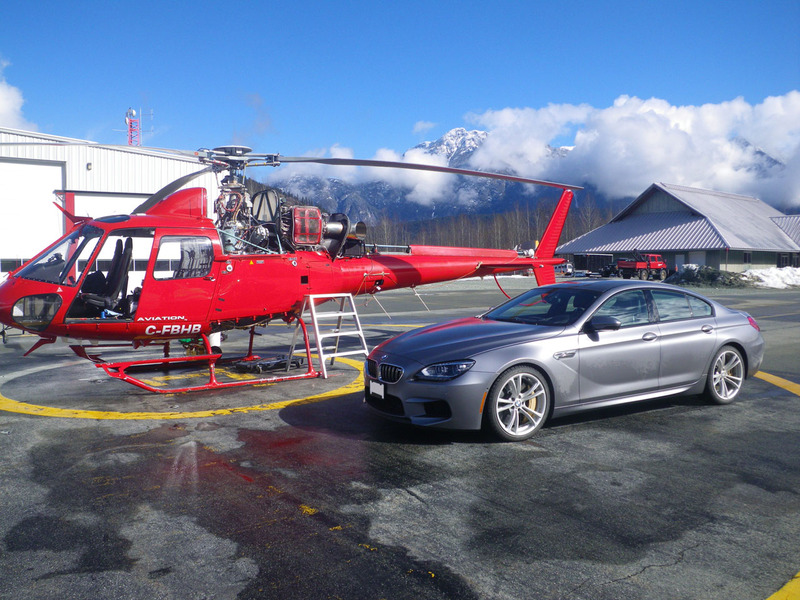 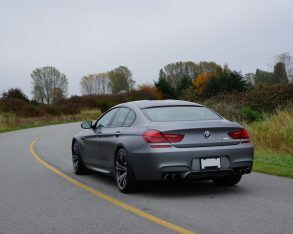 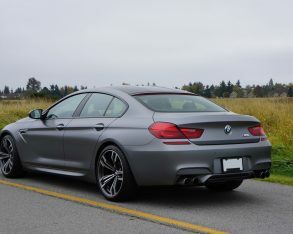 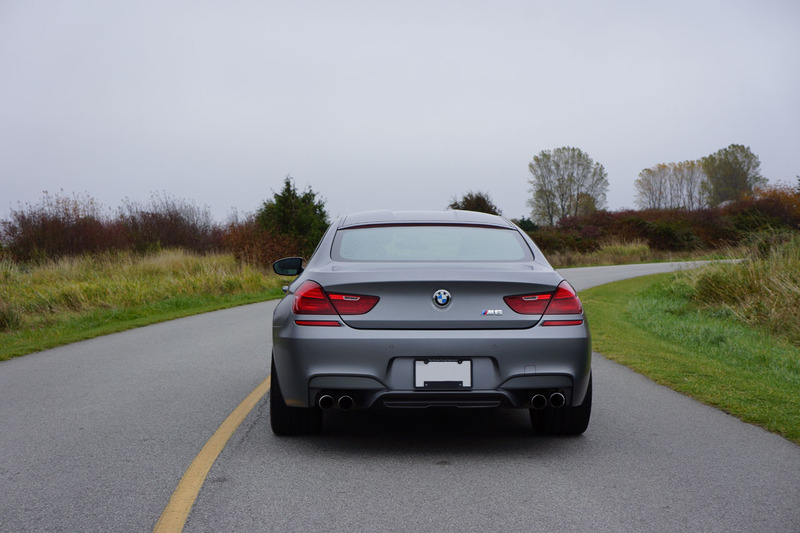 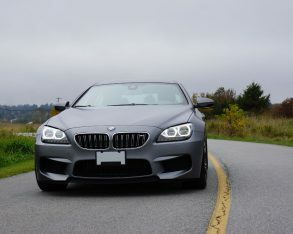 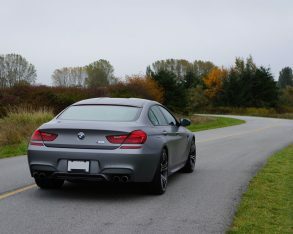 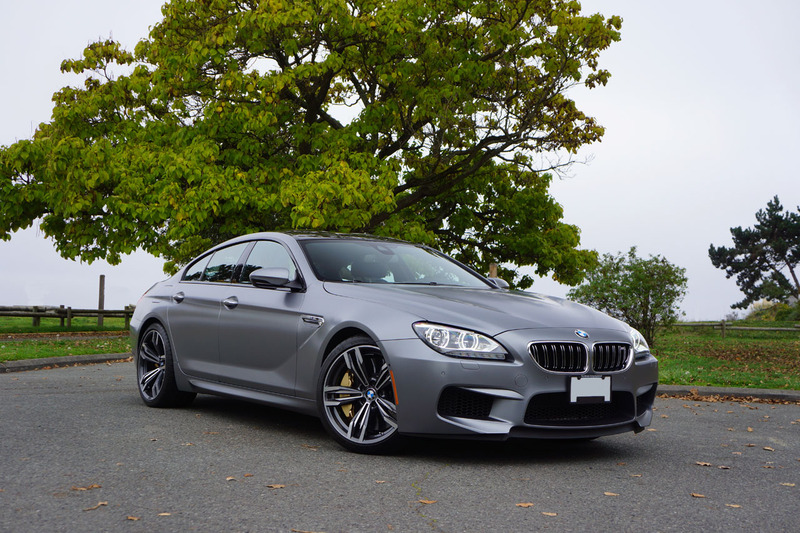 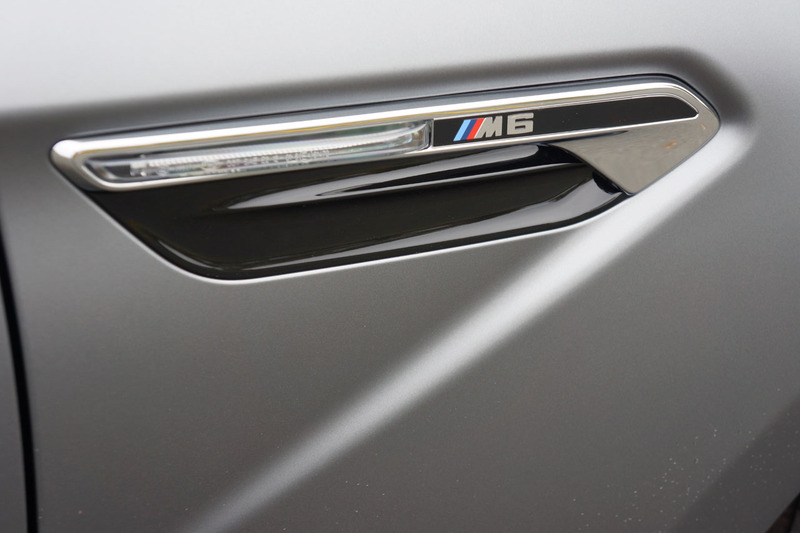 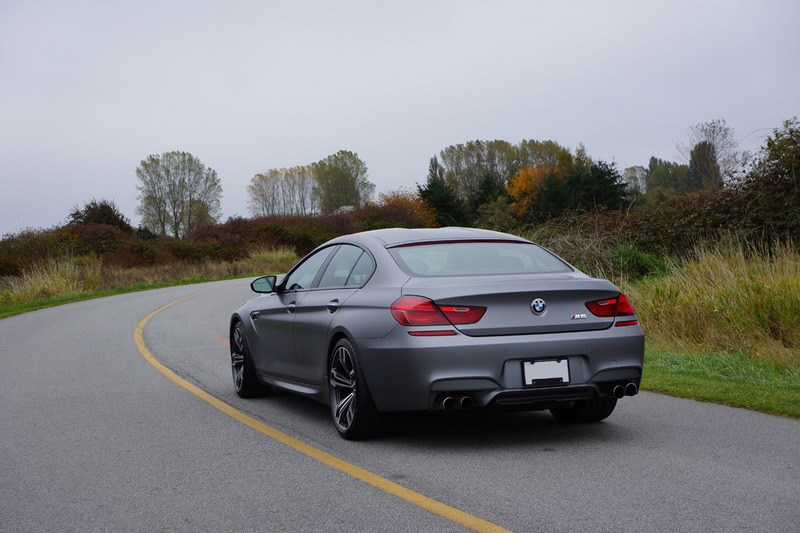 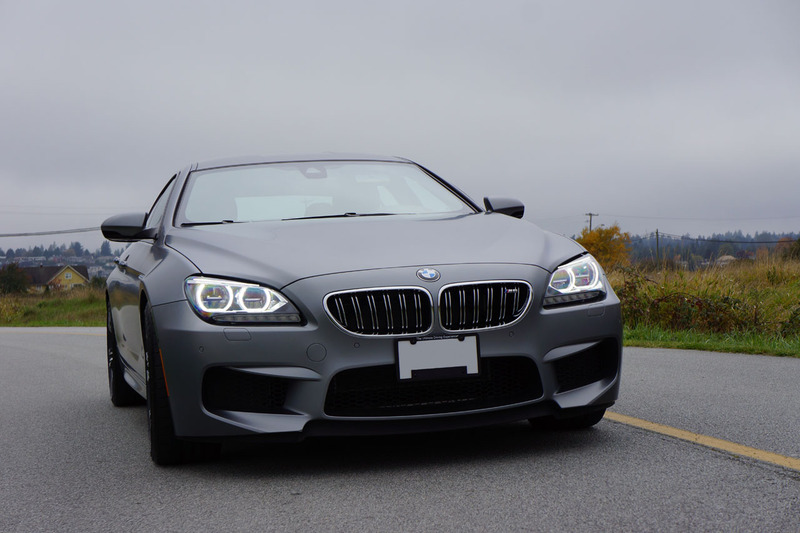 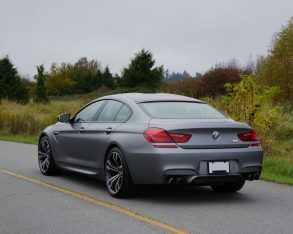 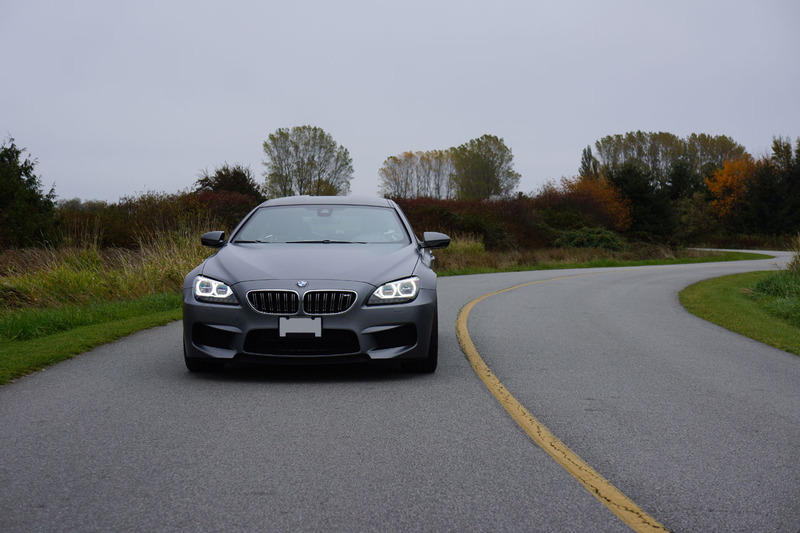 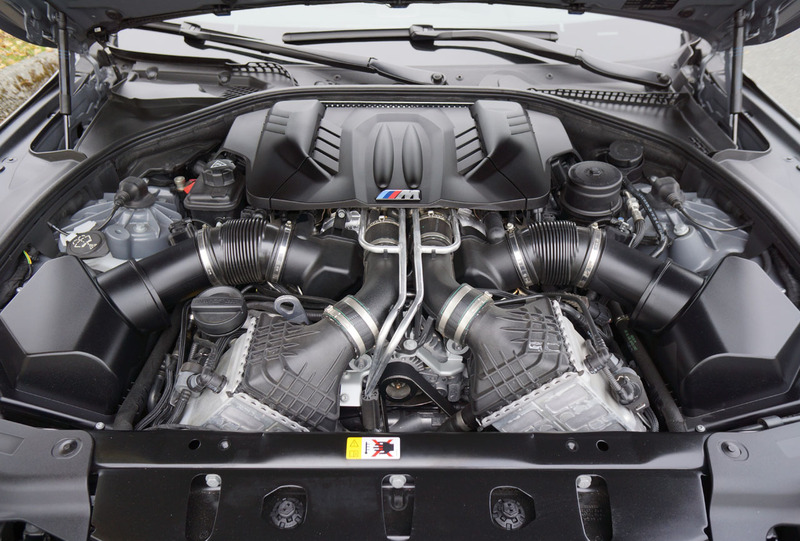 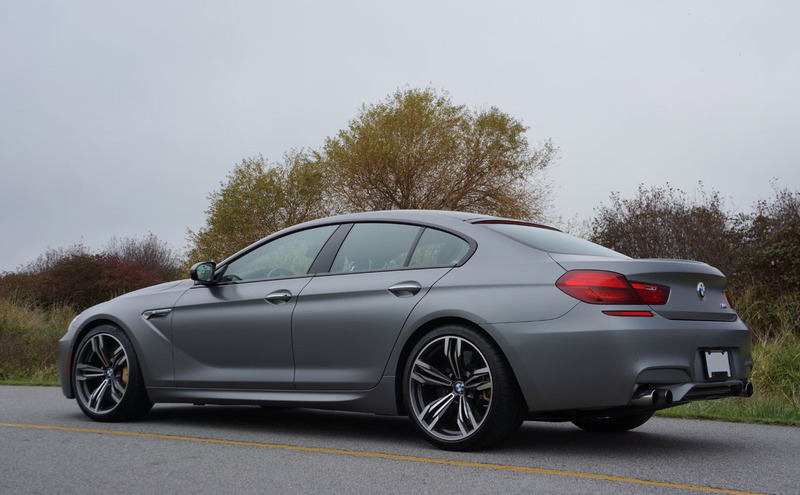 M6 is a four-door coupe, built on an M5 chassis. 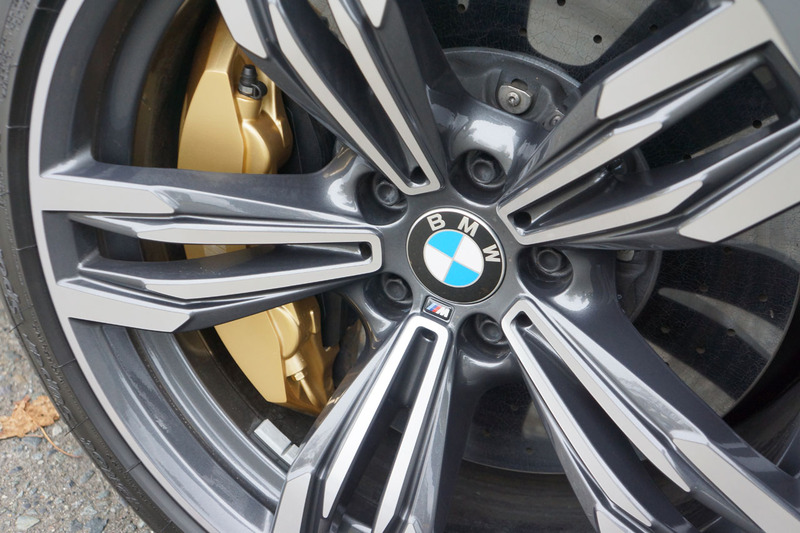 Styling is subtle yet athletic. 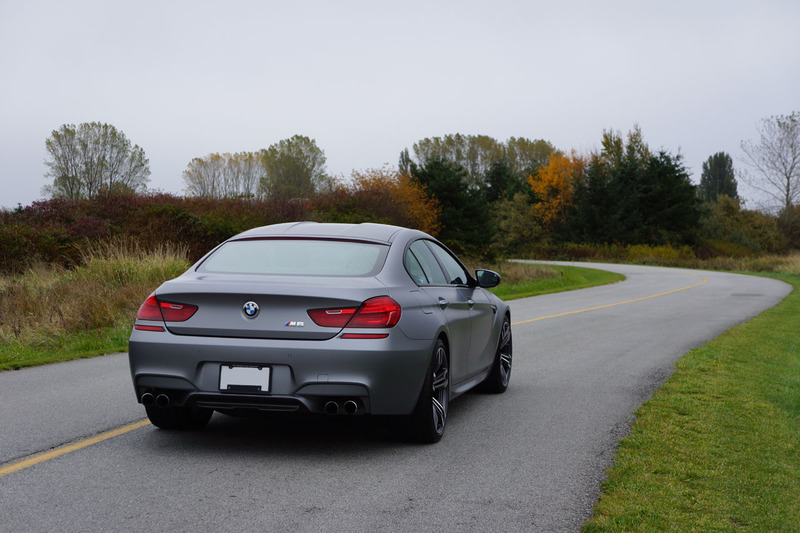 It is the sort of vehicle that causes people to do a double take, recognizing they are looking at something special. 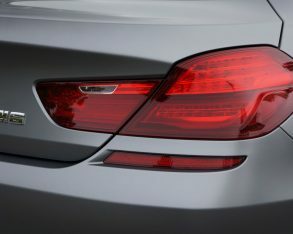 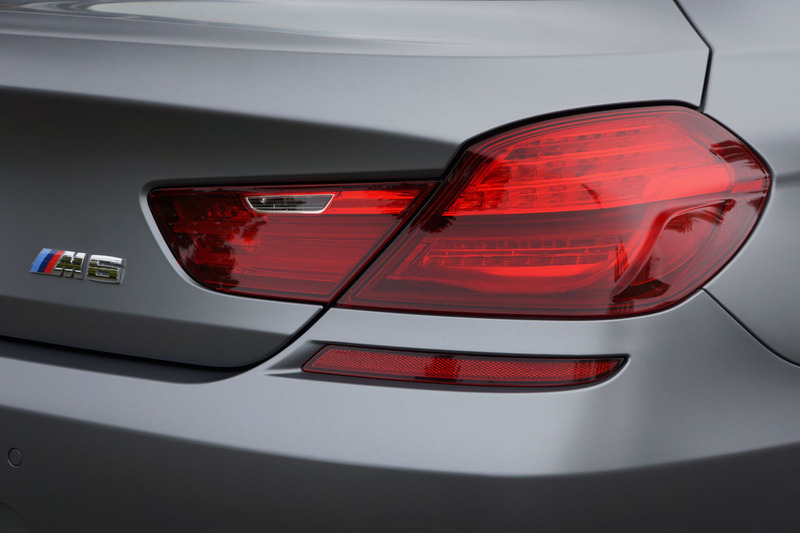 The only obvious design flaw from my standpoint is BMW’s choice of red for rear turn signals. 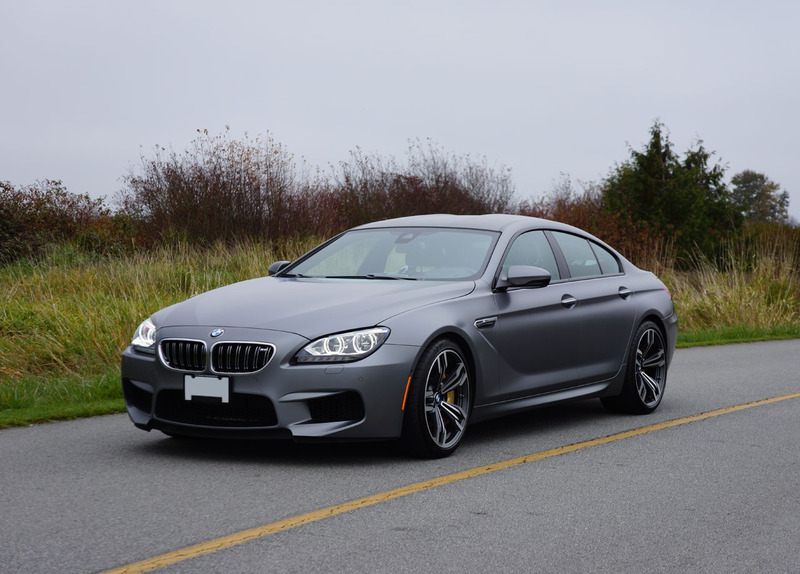 There are good reasons why amber is the international standard. 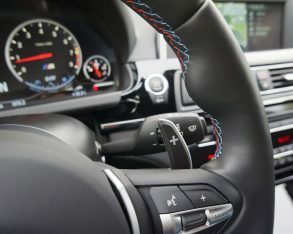 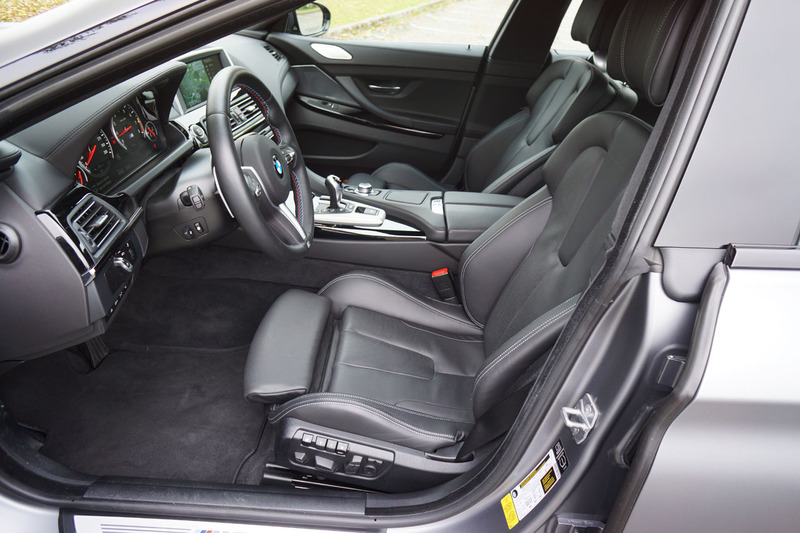 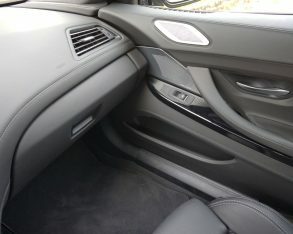 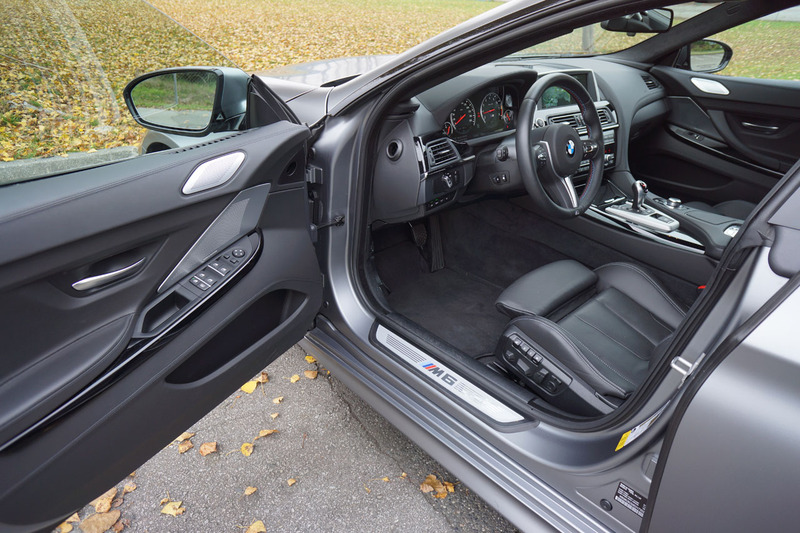 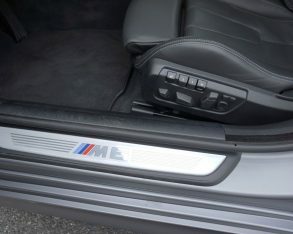 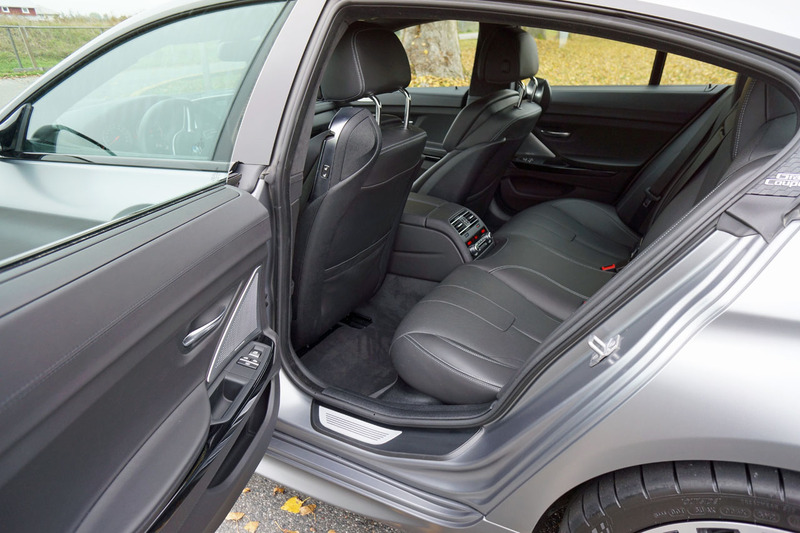 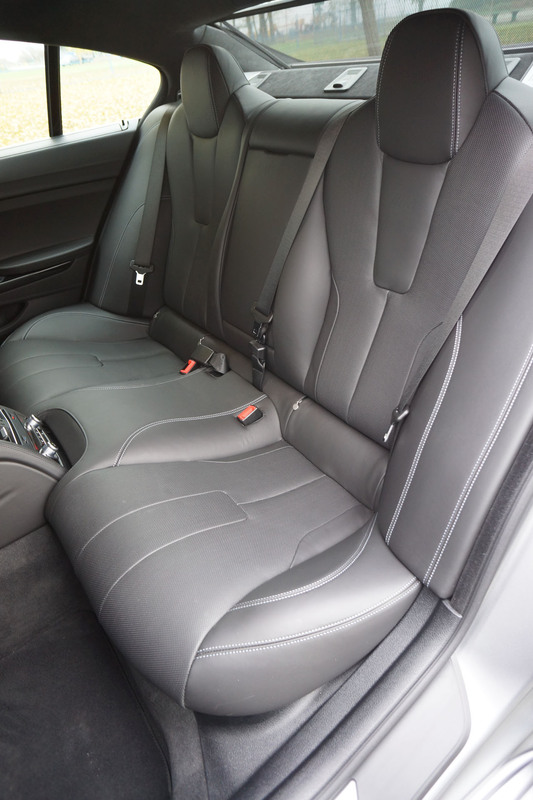 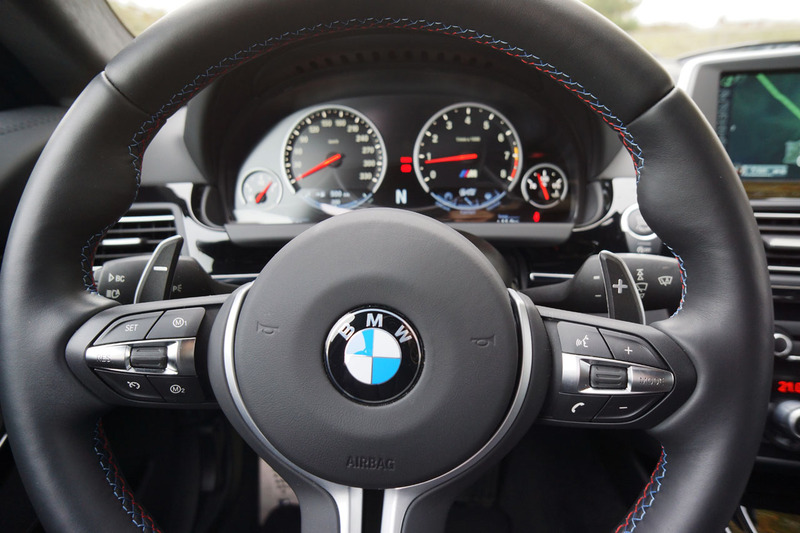 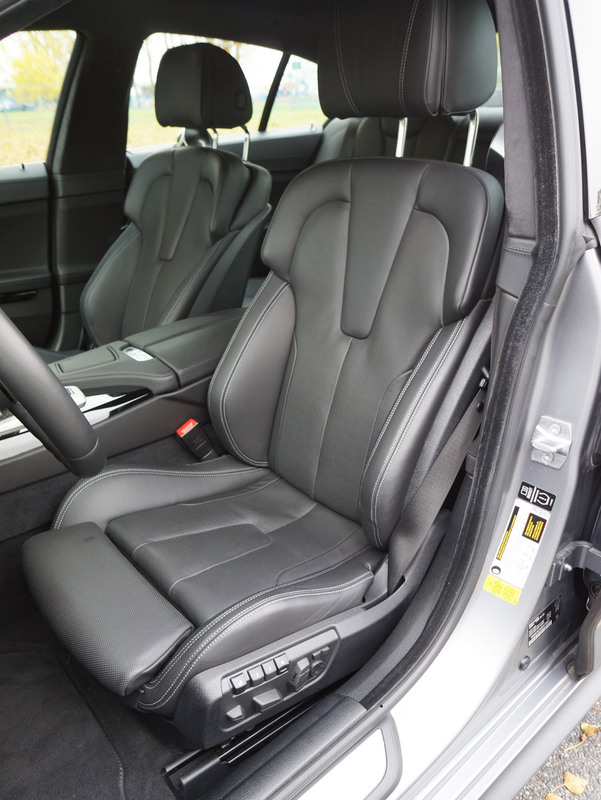 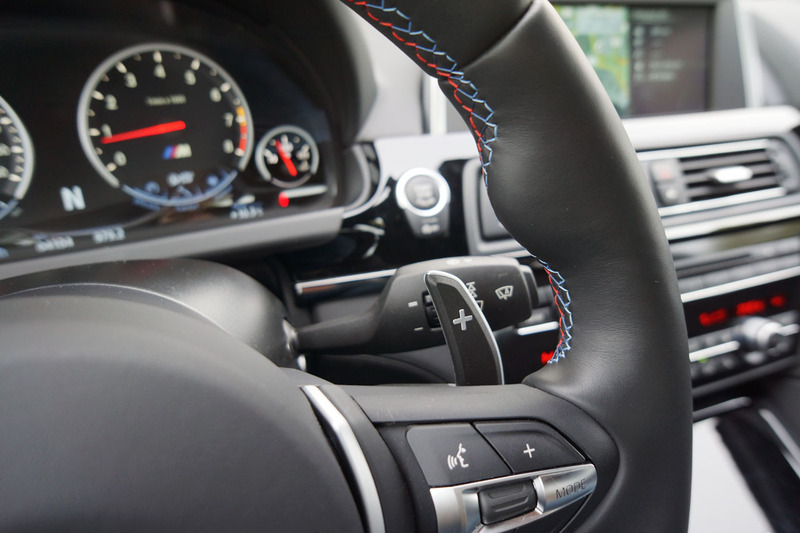 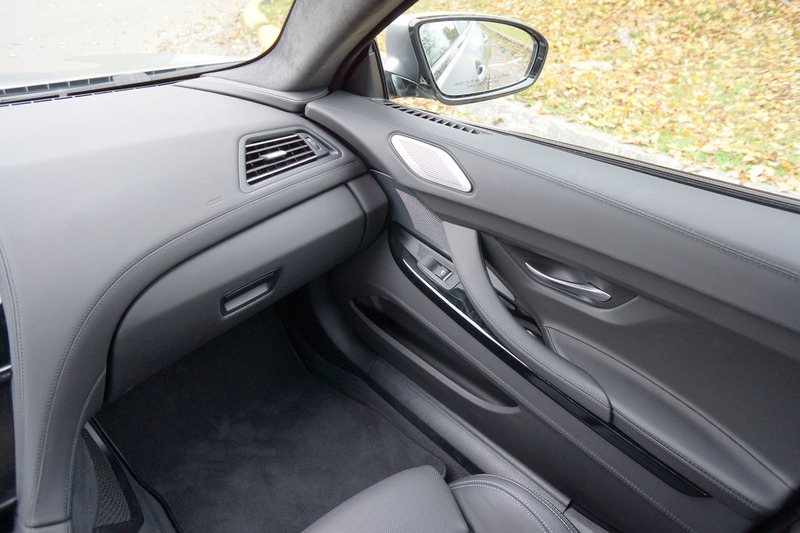 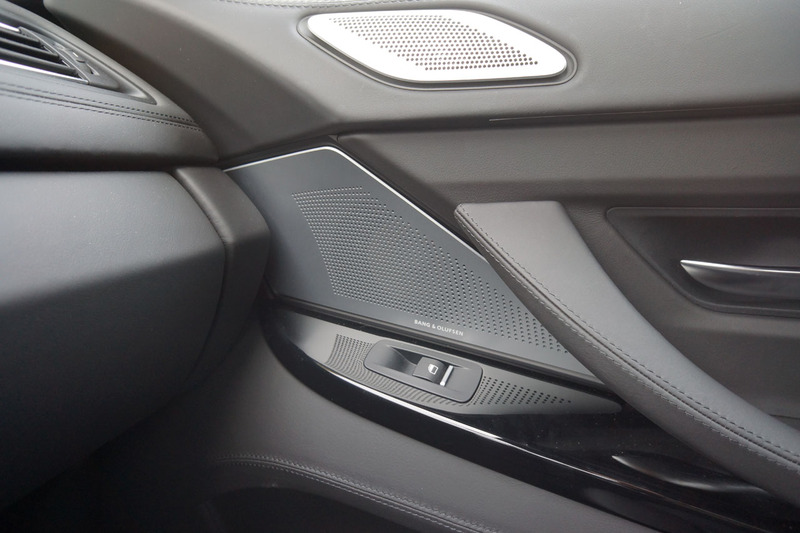 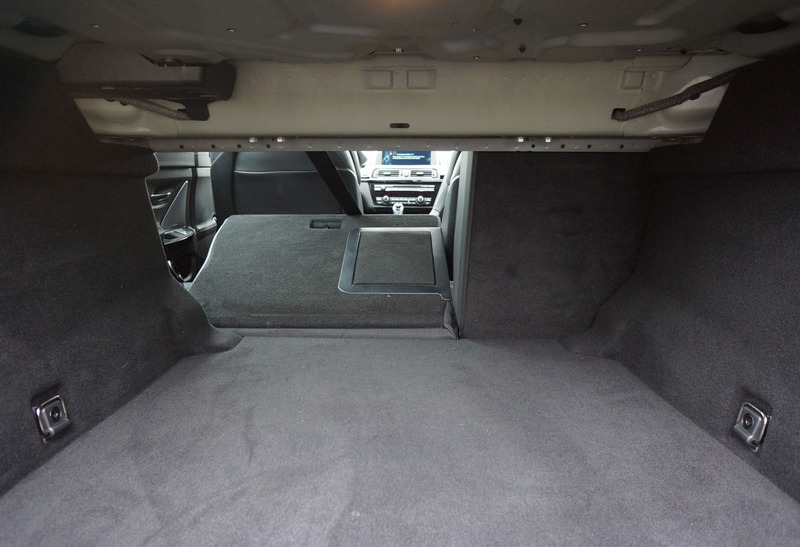 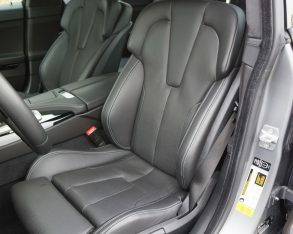 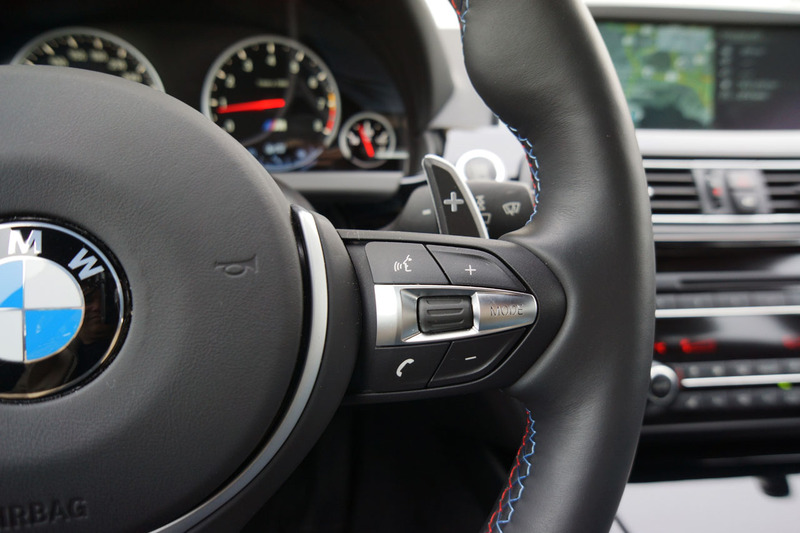 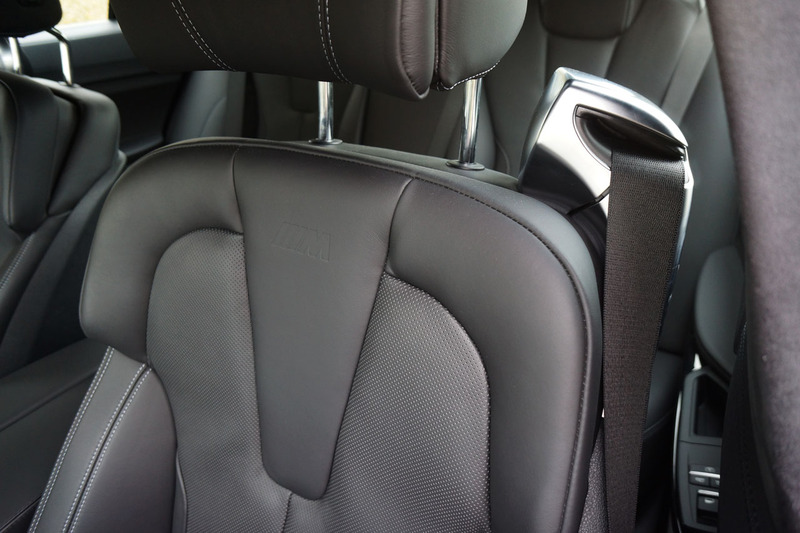 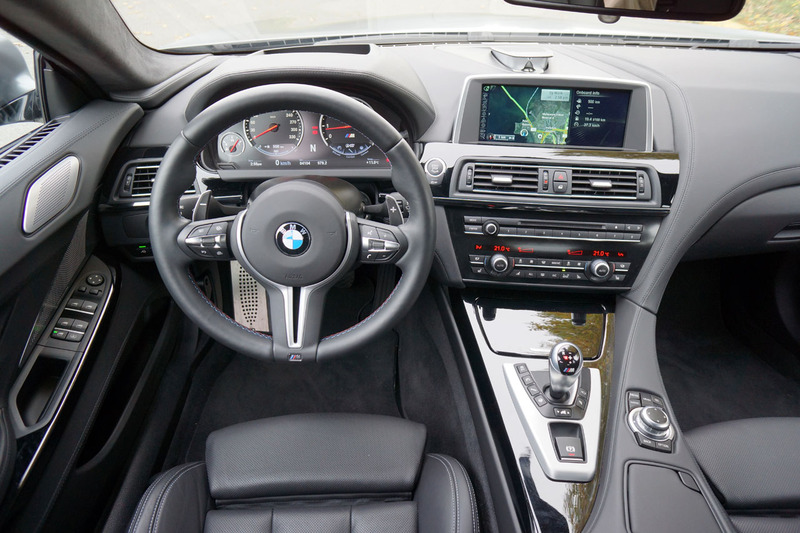 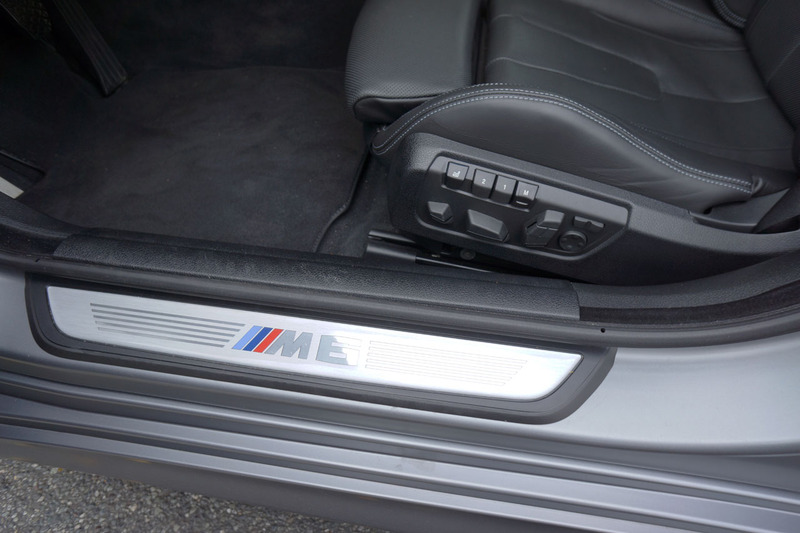 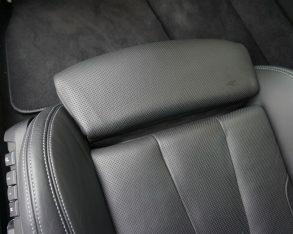 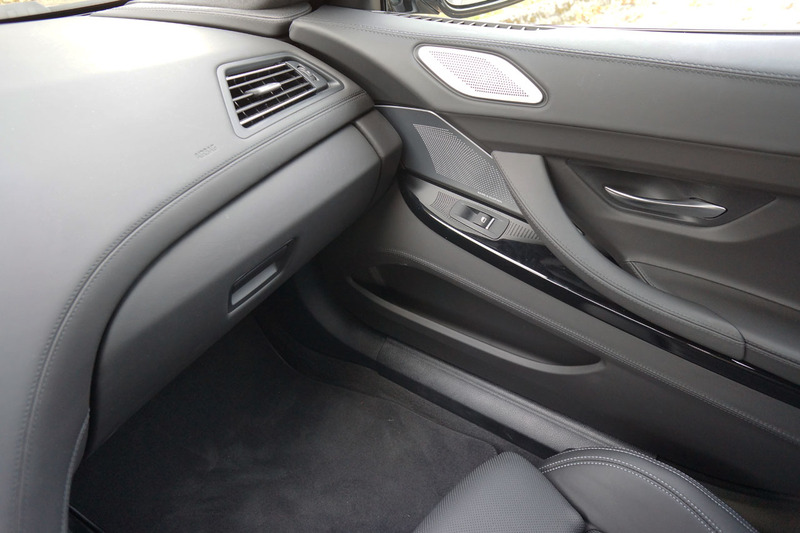 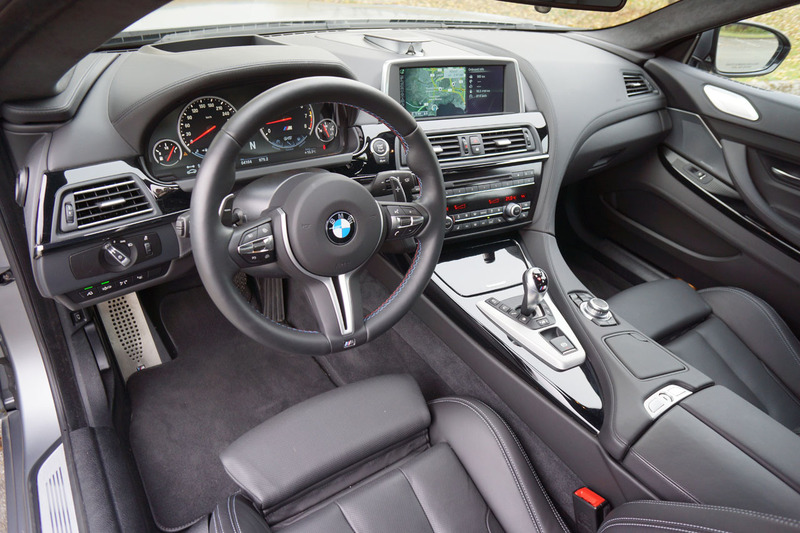 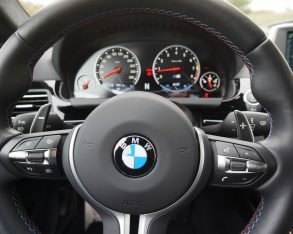 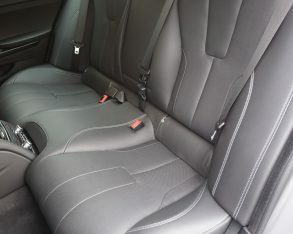 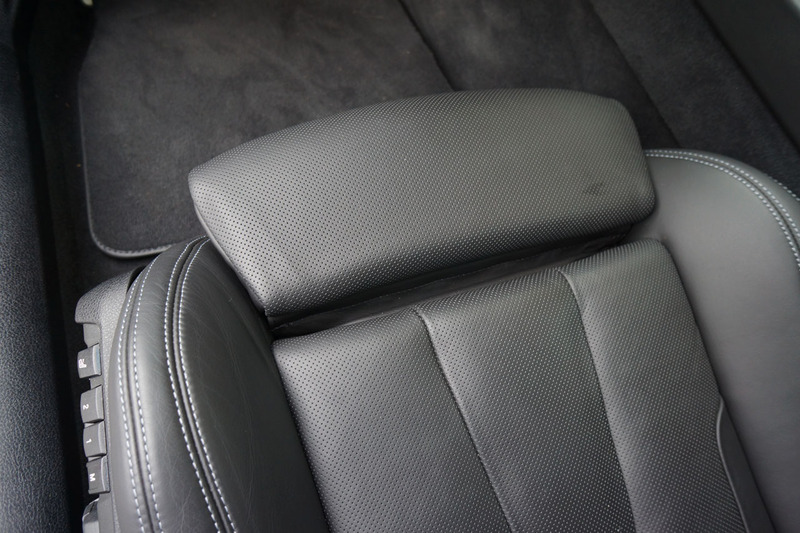 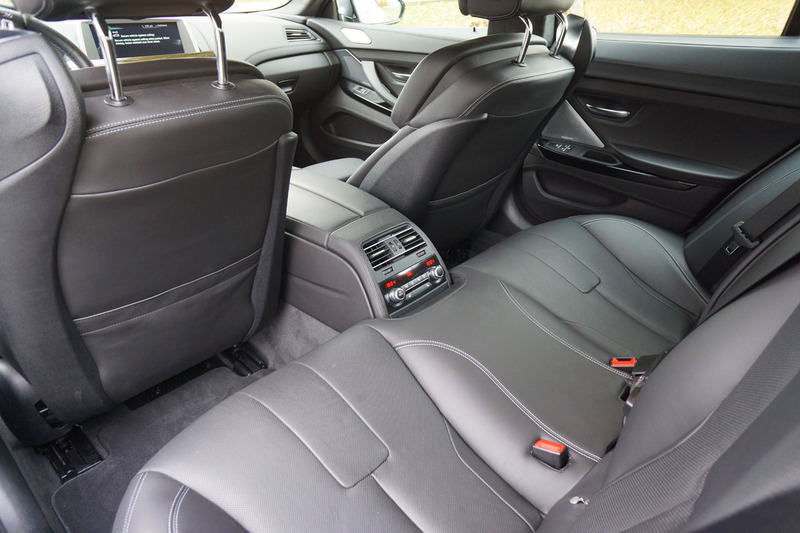 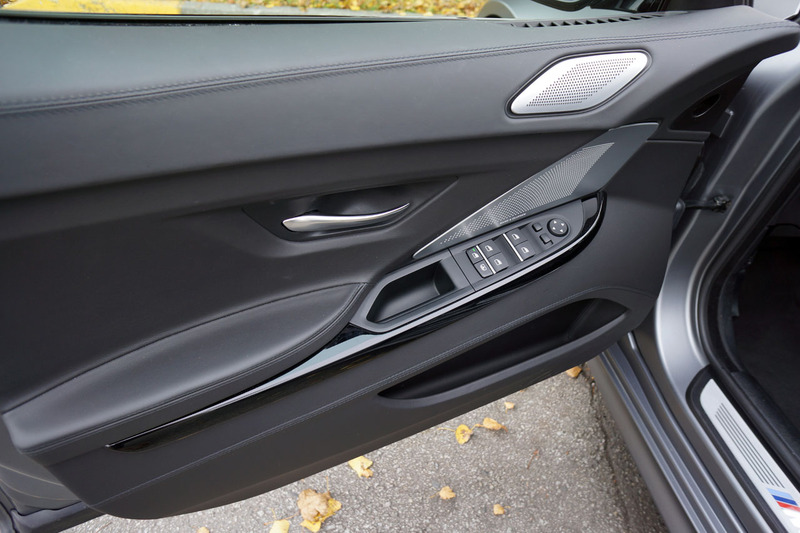 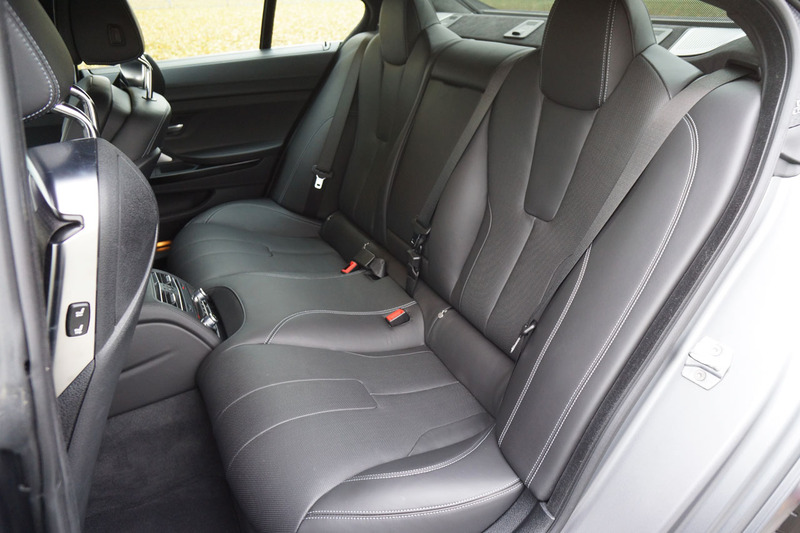 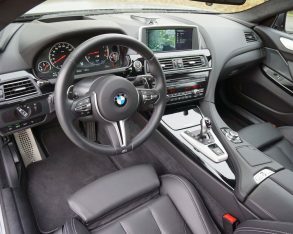 The M6 interior is nicely crafted, luxurious without ostentation. 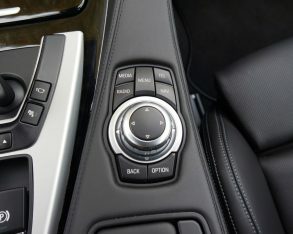 Primary controls are well placed, though there are too many small buttons for secondary controls. 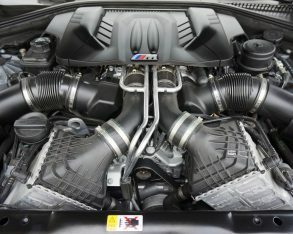 The engine fires up with a healthy snarl. 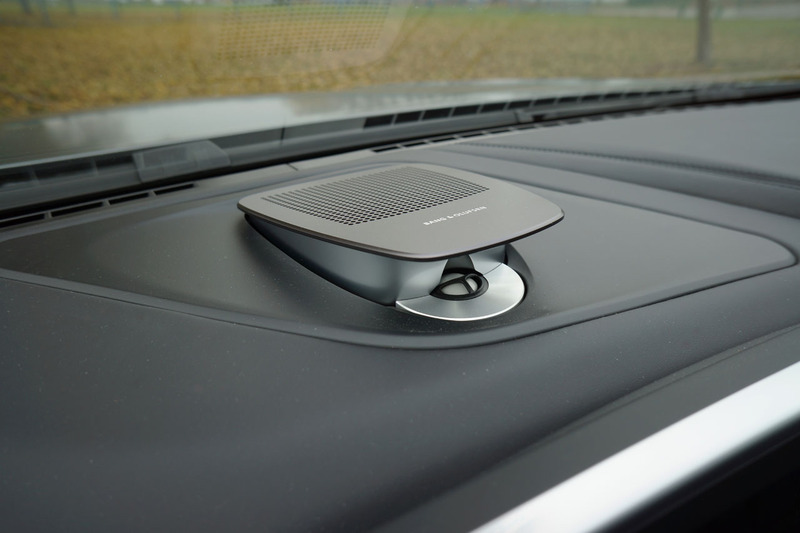 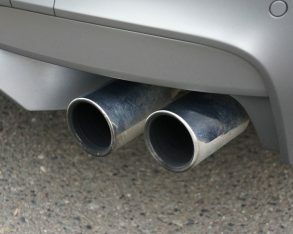 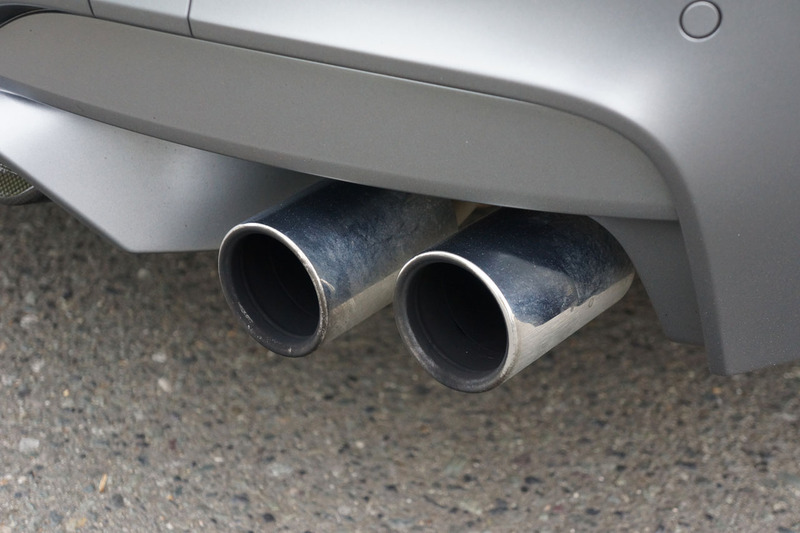 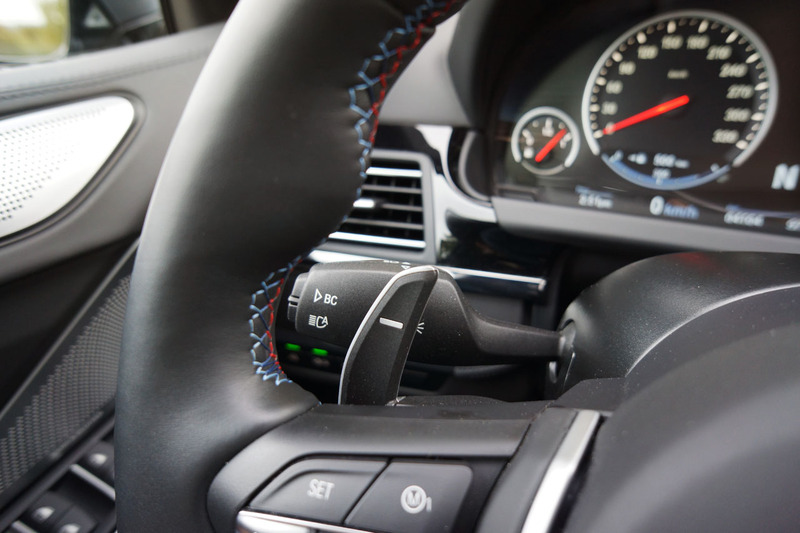 On the road, throttle response is immediate, which requires a careful touch in stop and go traffic. 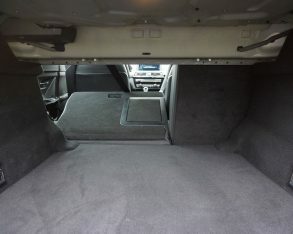 Of course, that is not what this car is built for. 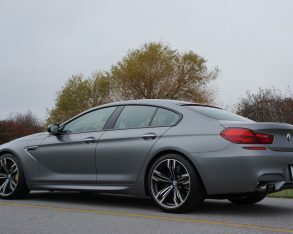 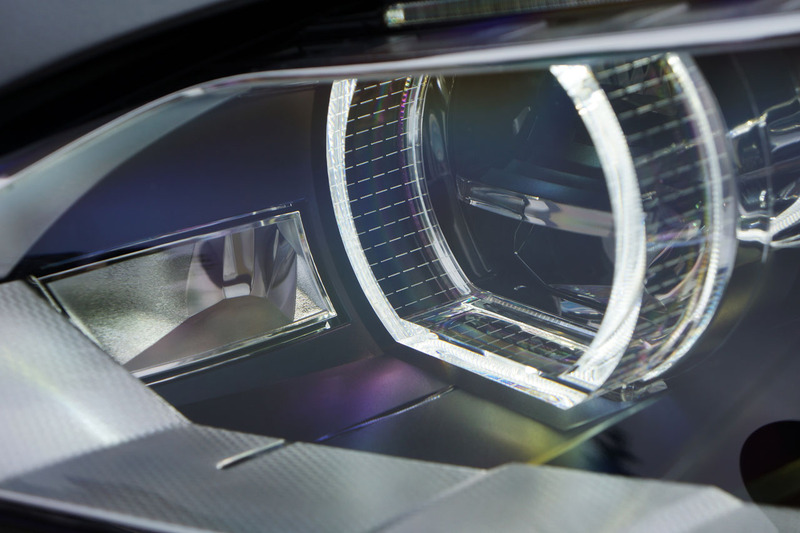 It is a grand tourer par excellence, with performance that is knocking on the door of supercar territory. 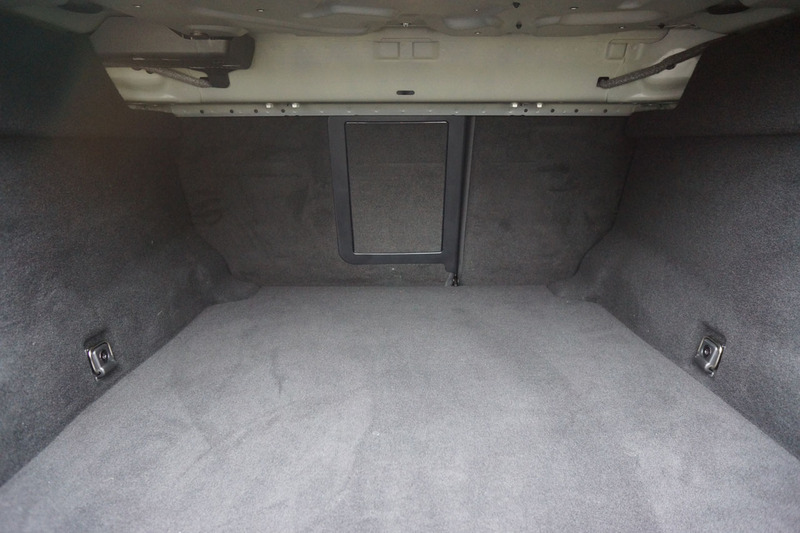 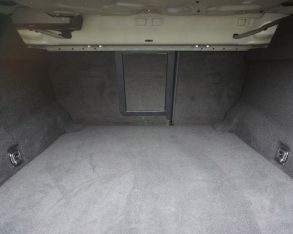 All that, plus room for four adults. 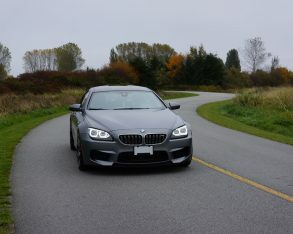 was headed towards Vernon, in the interior of British Columbia, for some tire testing. 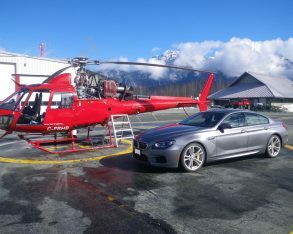 That meant crossing the Coast Mountains along the Duffey Lake Road. 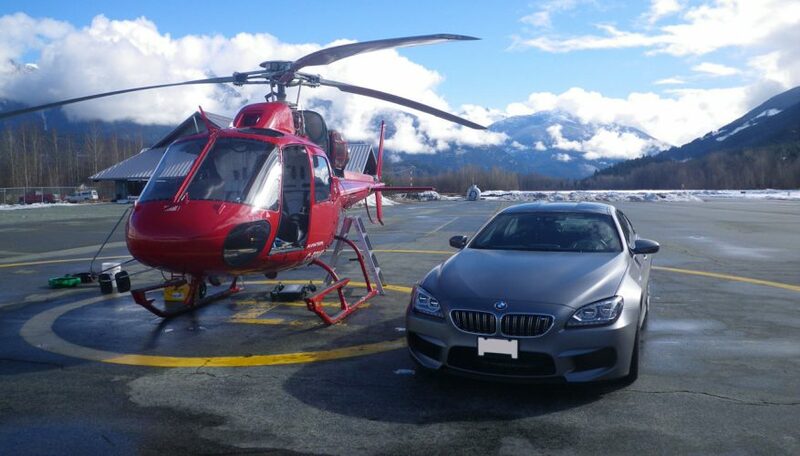 There had been sporadic rain in the valley, with snow at higher elevations. 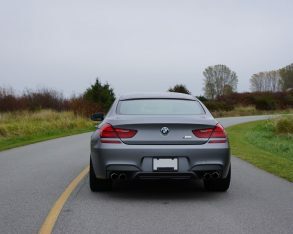 I turned off traction and stability management, and then pointed the car towards the first mountain pass. 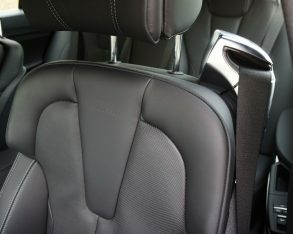 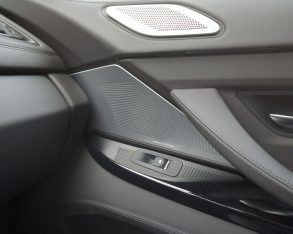 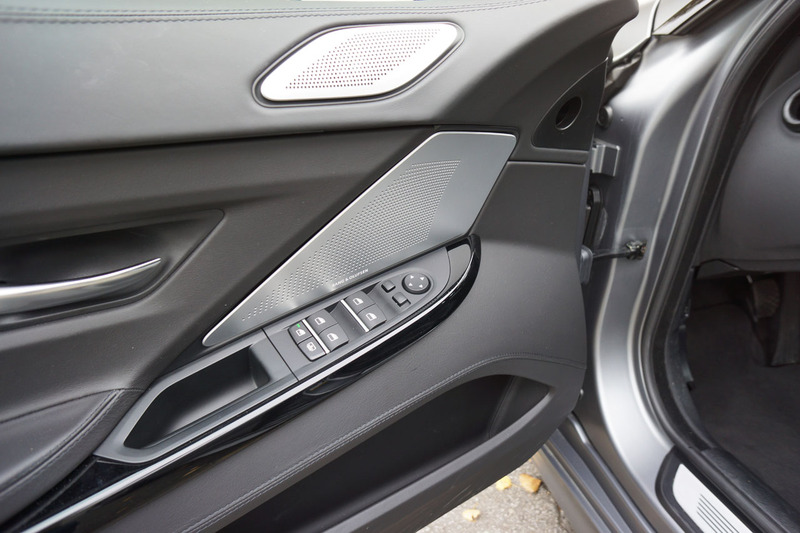 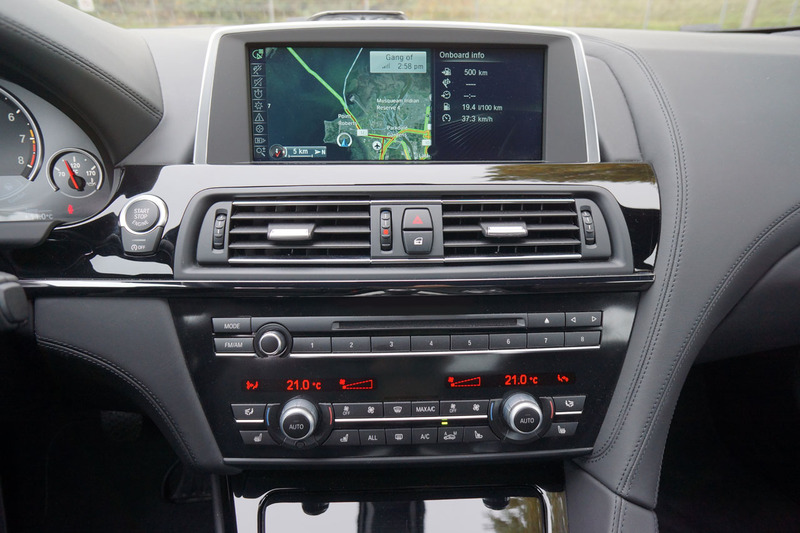 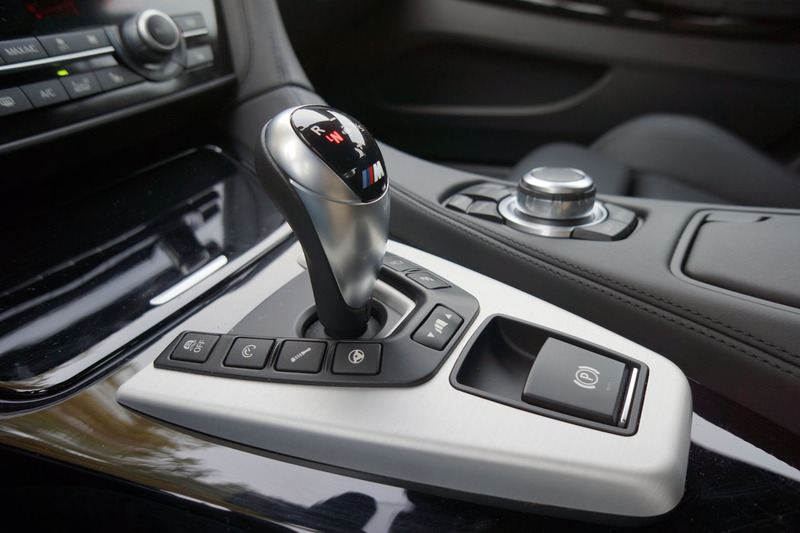 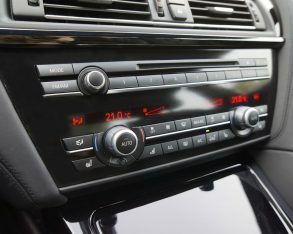 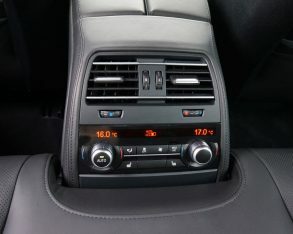 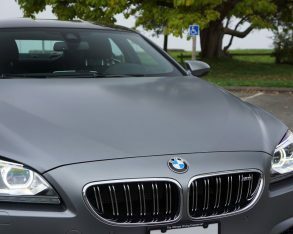 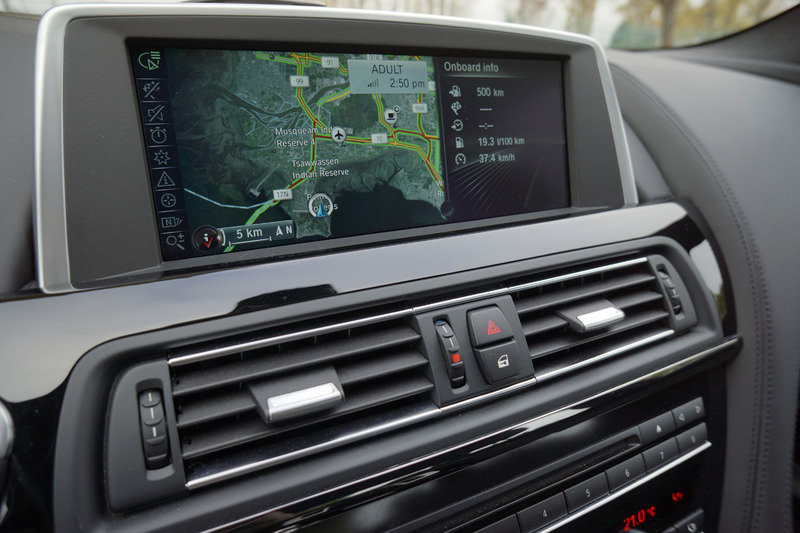 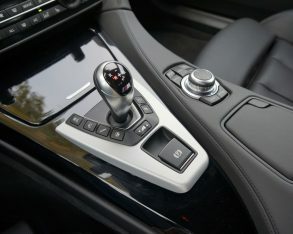 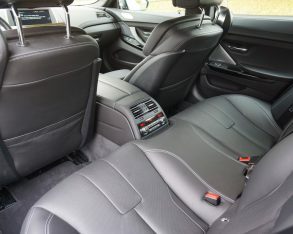 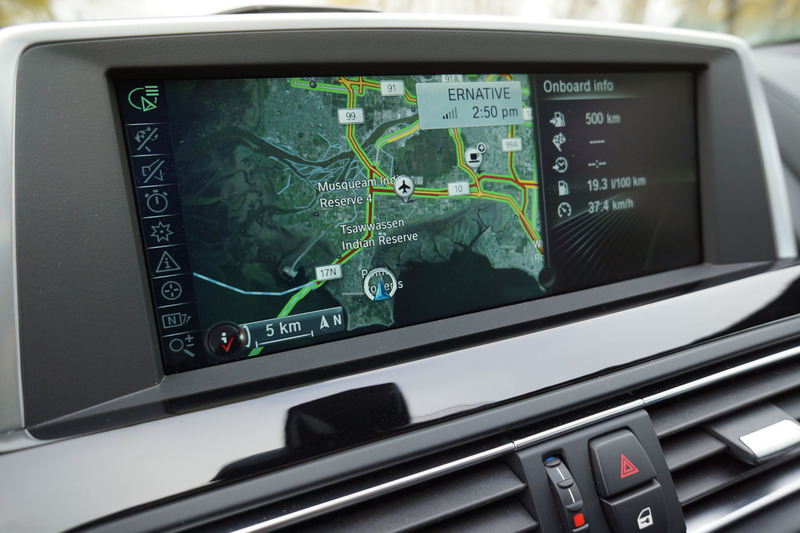 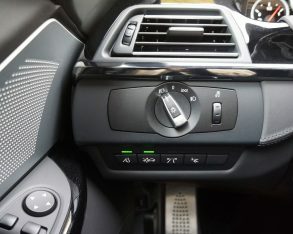 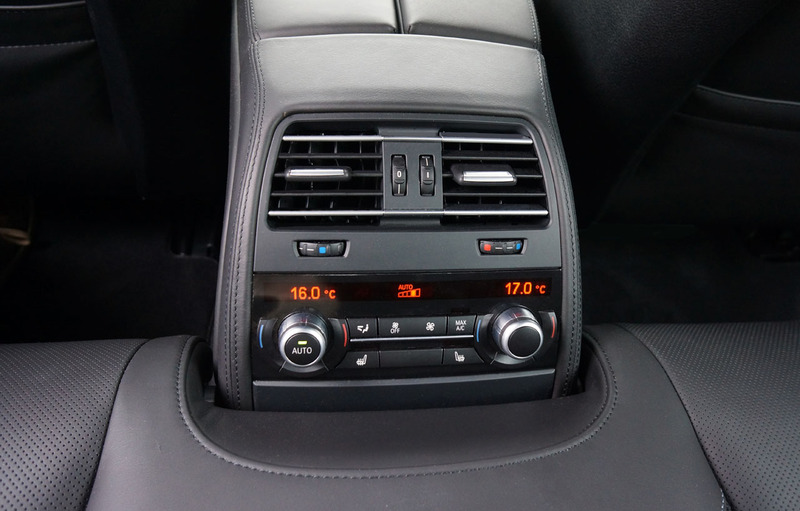 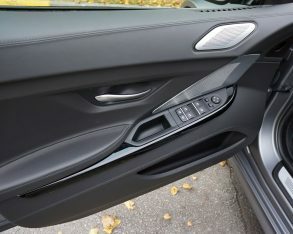 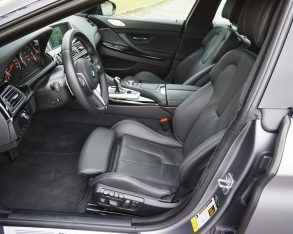 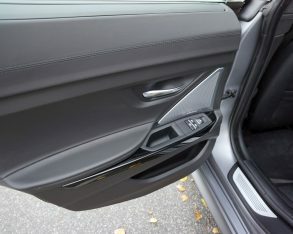 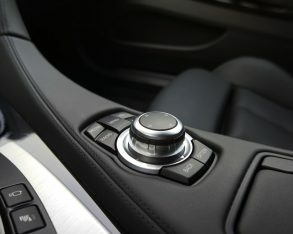 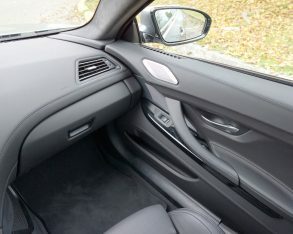 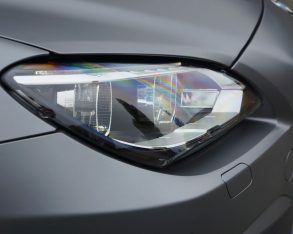 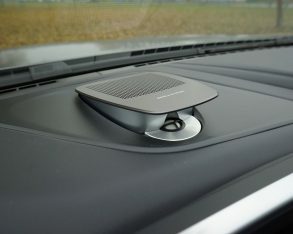 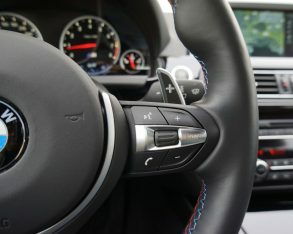 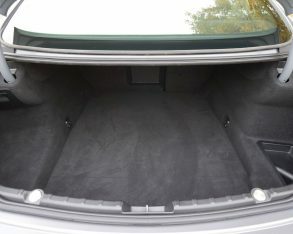 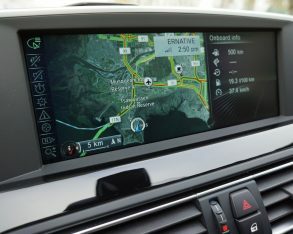 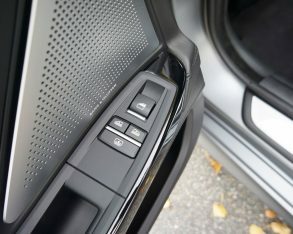 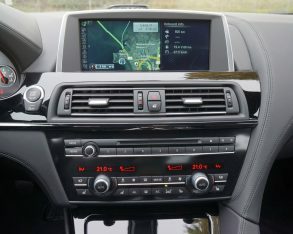 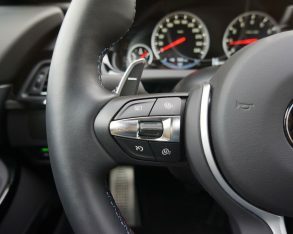 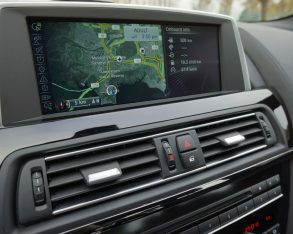 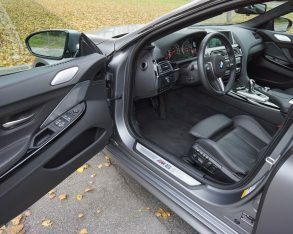 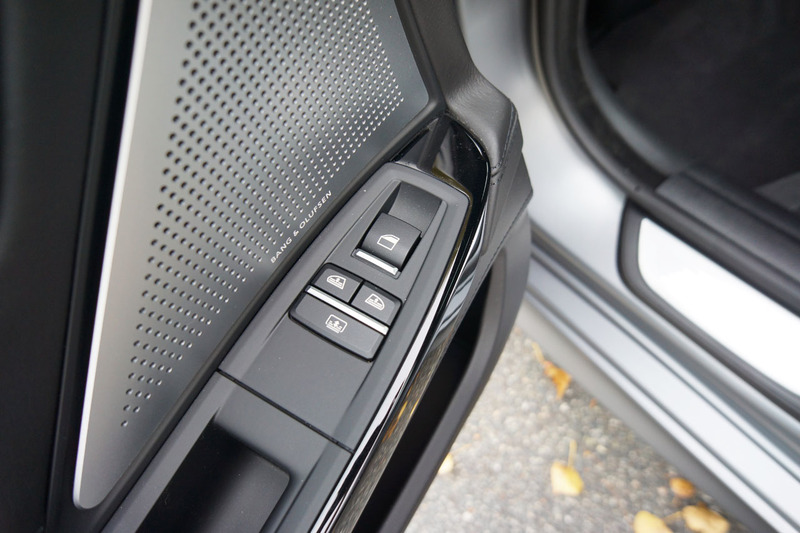 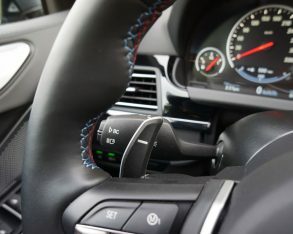 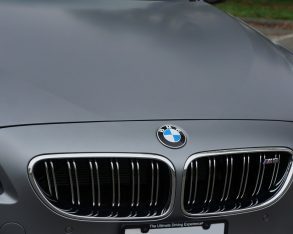 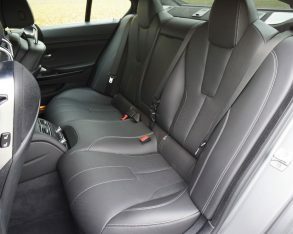 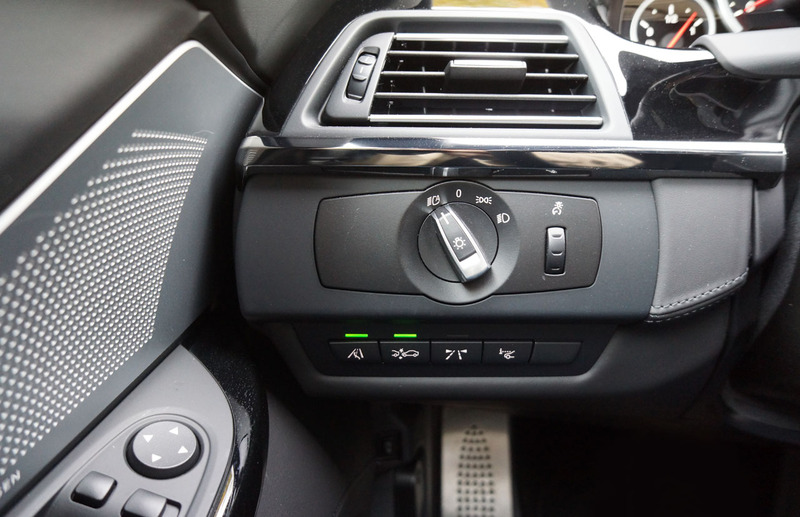 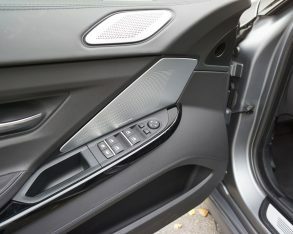 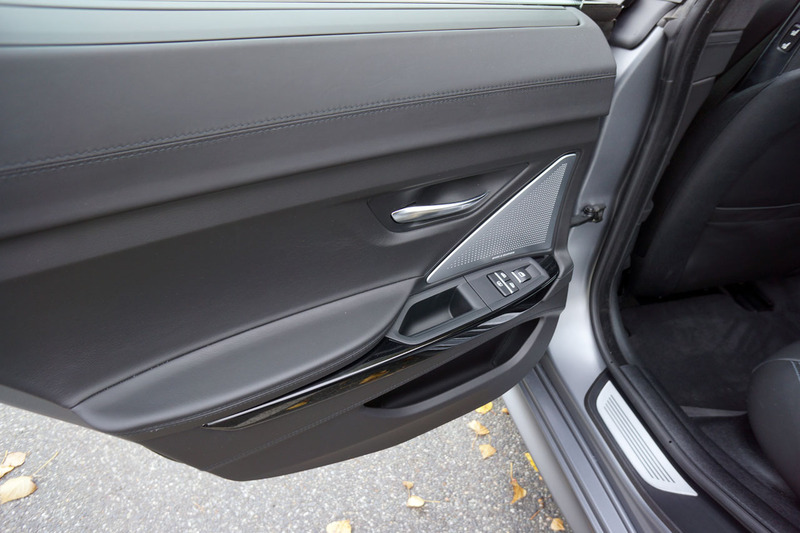 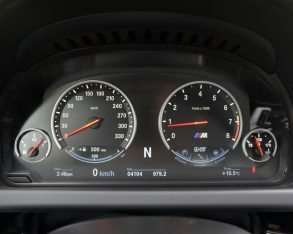 Switching off the electronic driver’s aids in a car like this BMW, in slippery conditions, requires concentration and commitment from the driver. 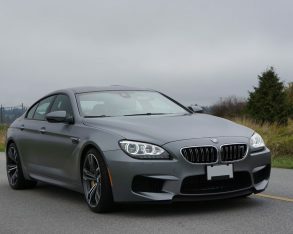 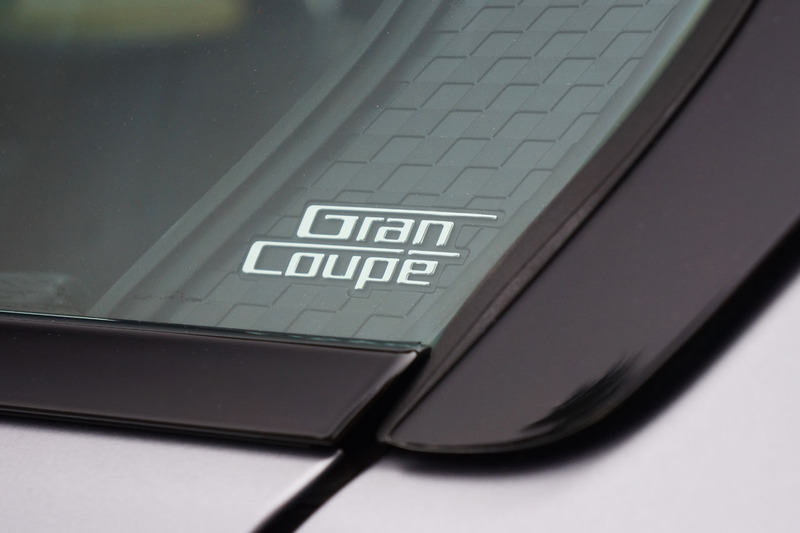 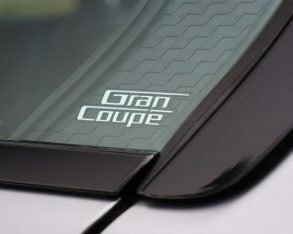 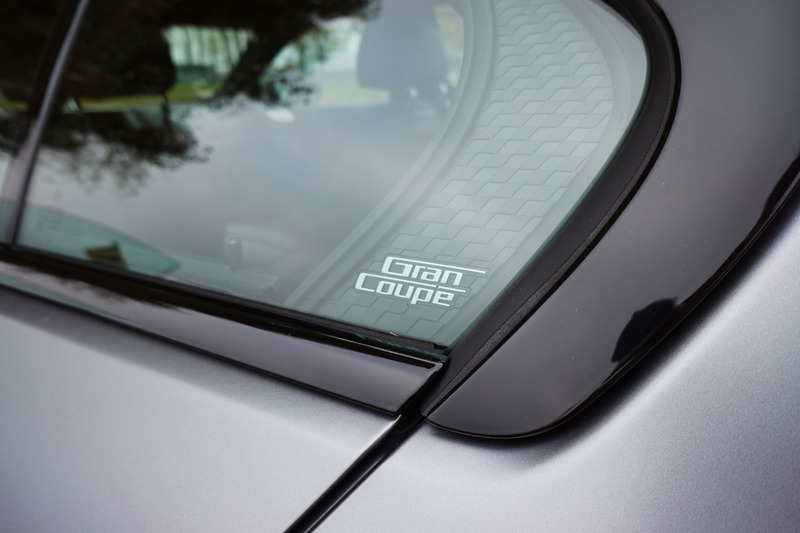 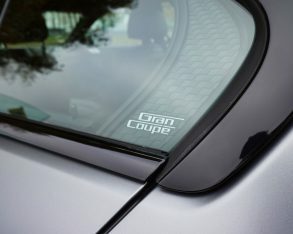 550 horsepower can take you from fun to trouble in a heartbeat, which is why, for most situations, the M6 Gran Coupé’s excellent traction and stability management systems should be left to work their magic. 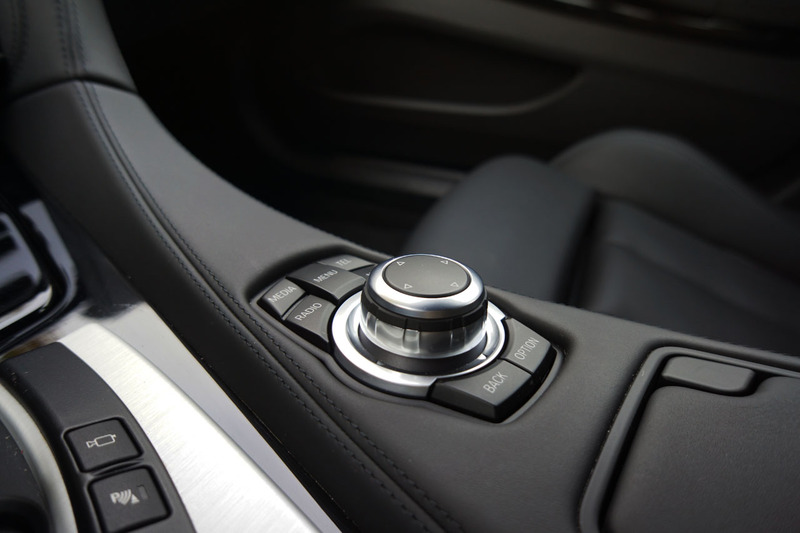 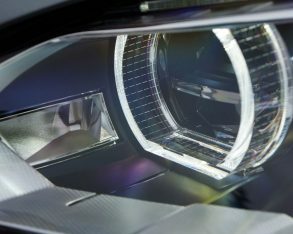 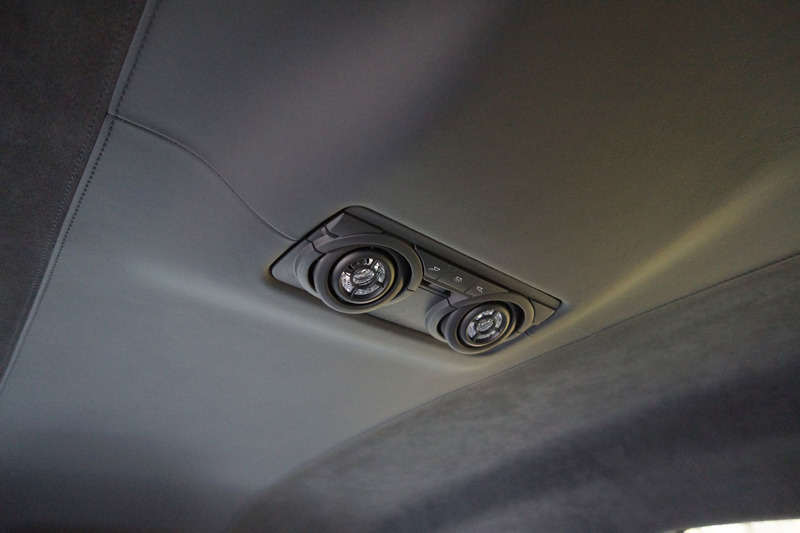 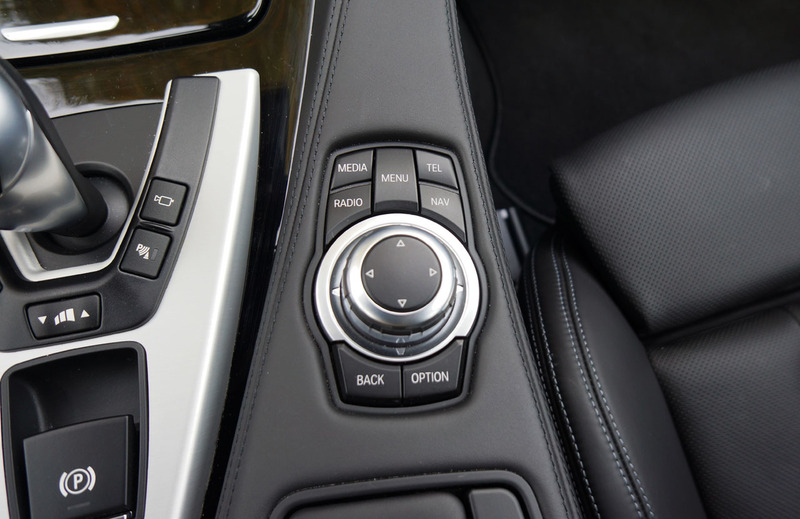 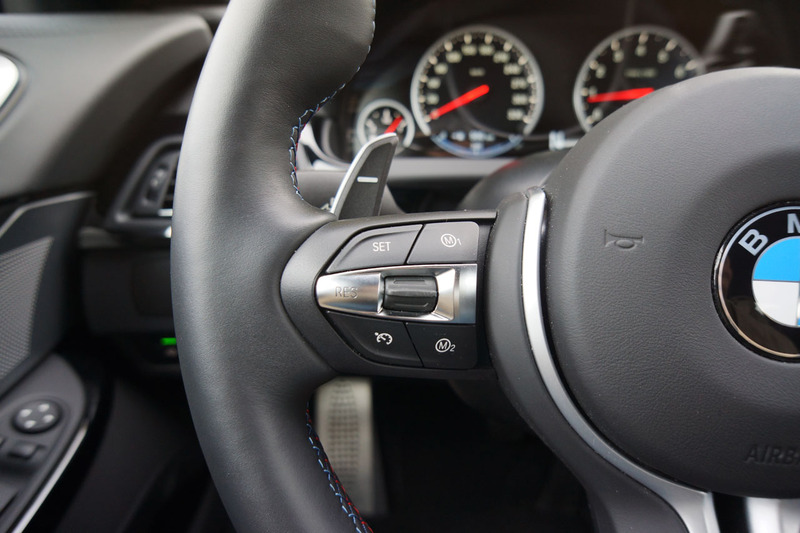 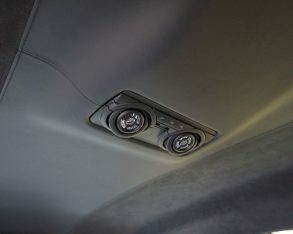 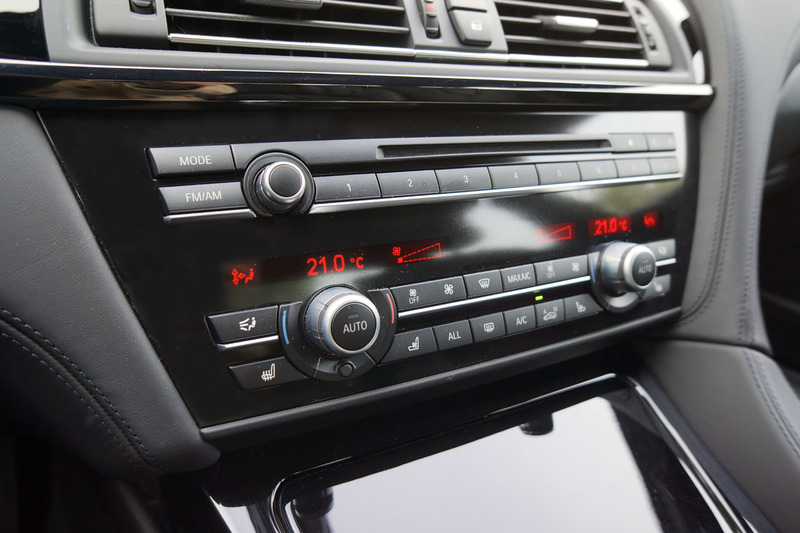 However, switching all those things off, effectively driving a bare chassis, is a great way to discover the merits of the vehicle’s engineering. 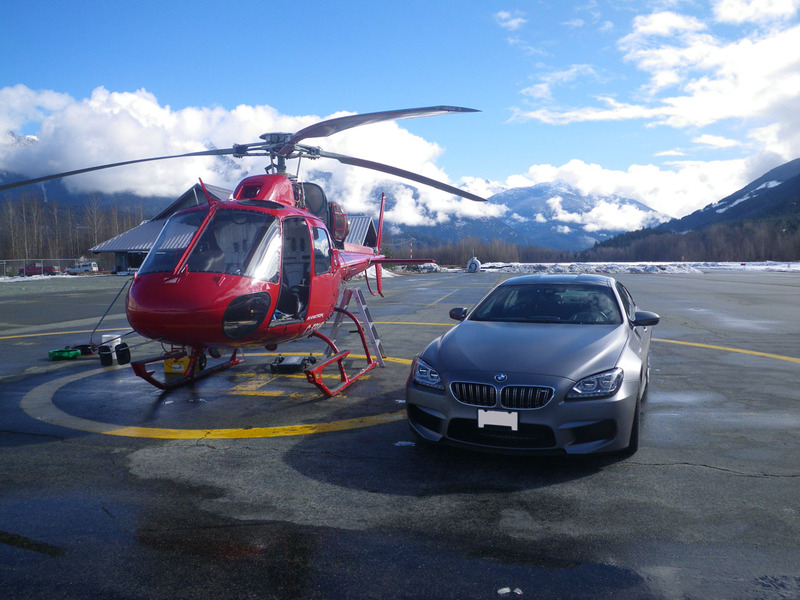 Duffey Lake Road, on that day, had its share of challenges. 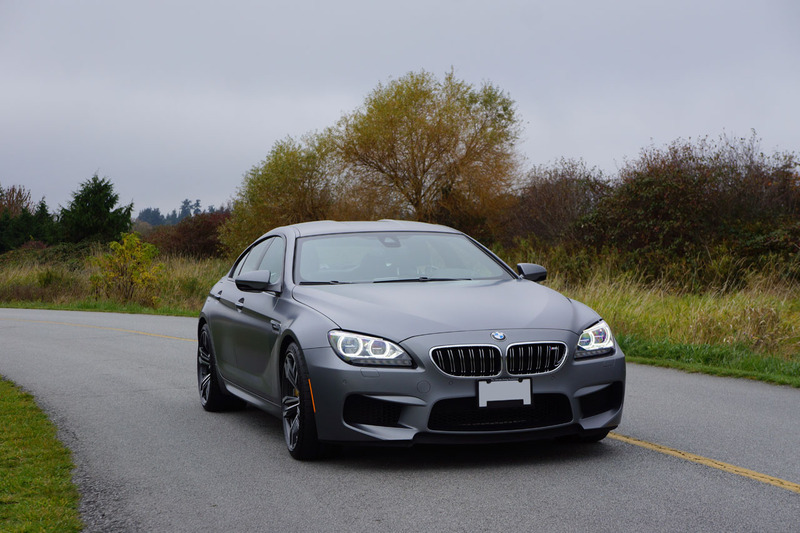 Wet wooden bridges, hairpins, and the odd rockslide. 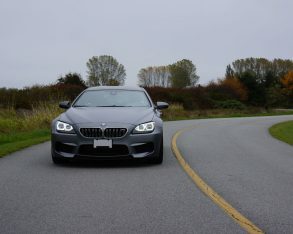 Squeezing in power while exiting corners took a fair amount of finesse, given that the wet pavement had patches of snow and gravel. 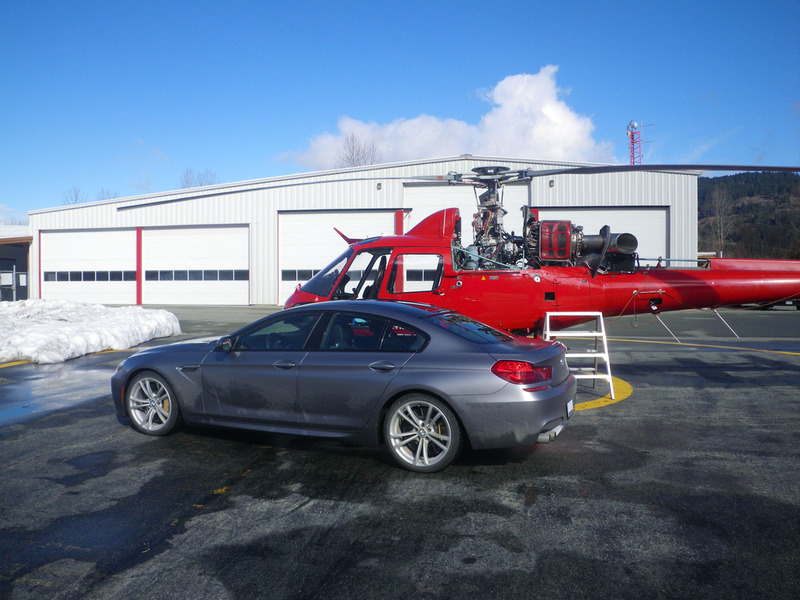 On those occasions when the back end broke loose, corrections had to be quick and accurate. 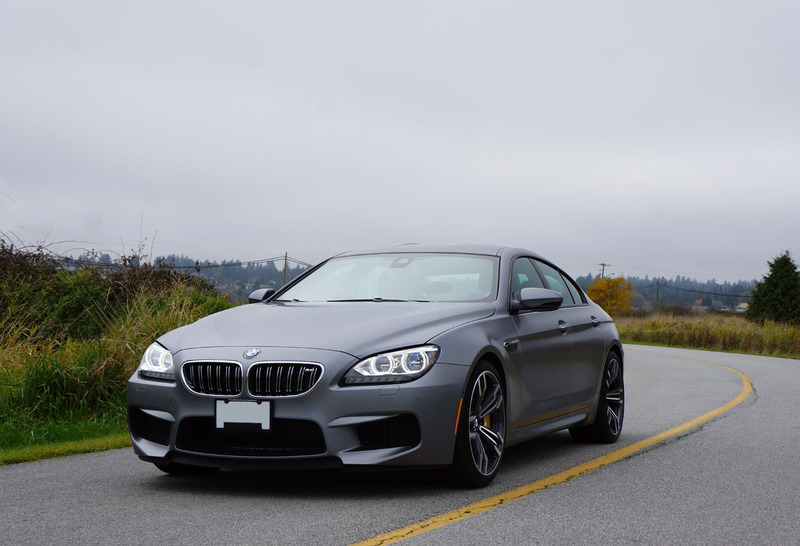 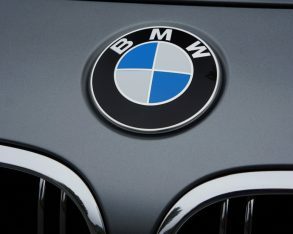 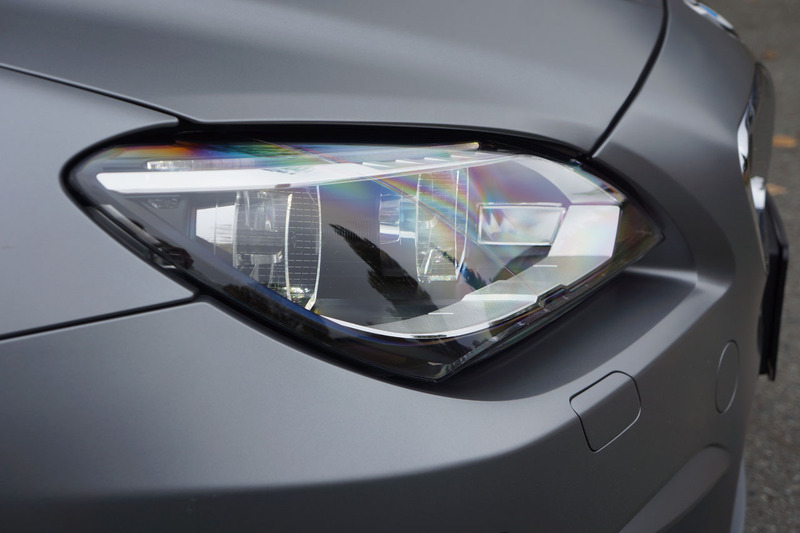 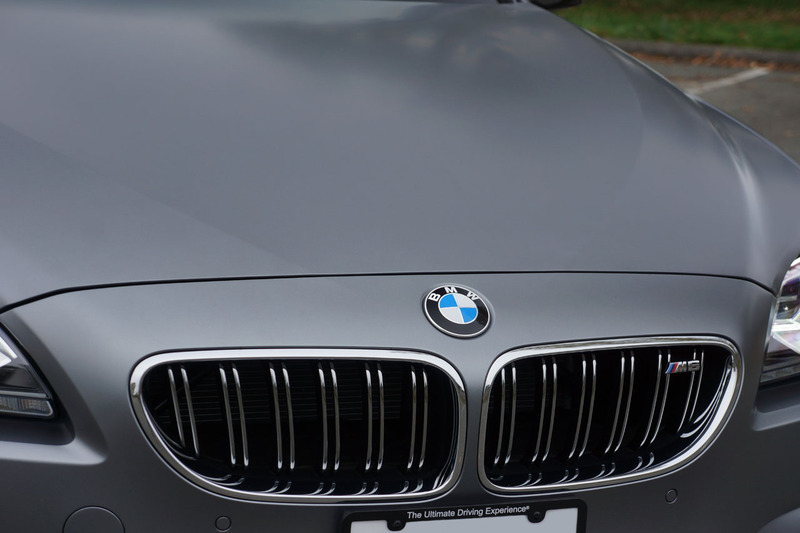 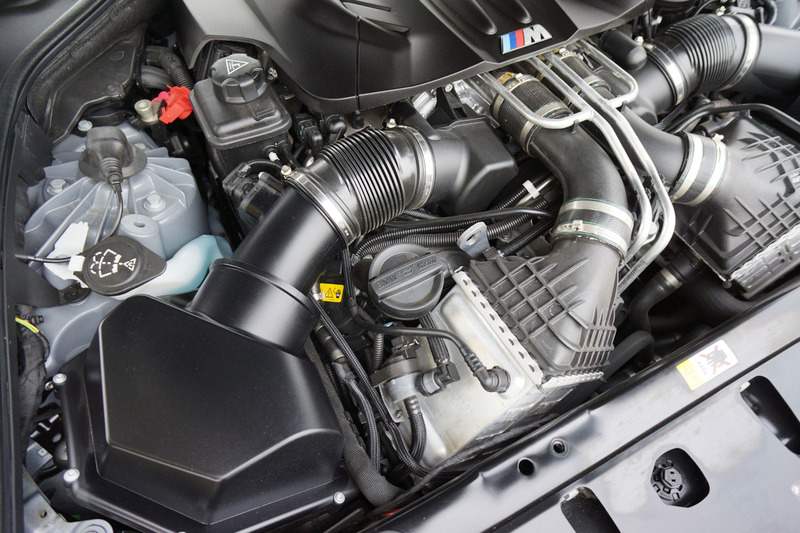 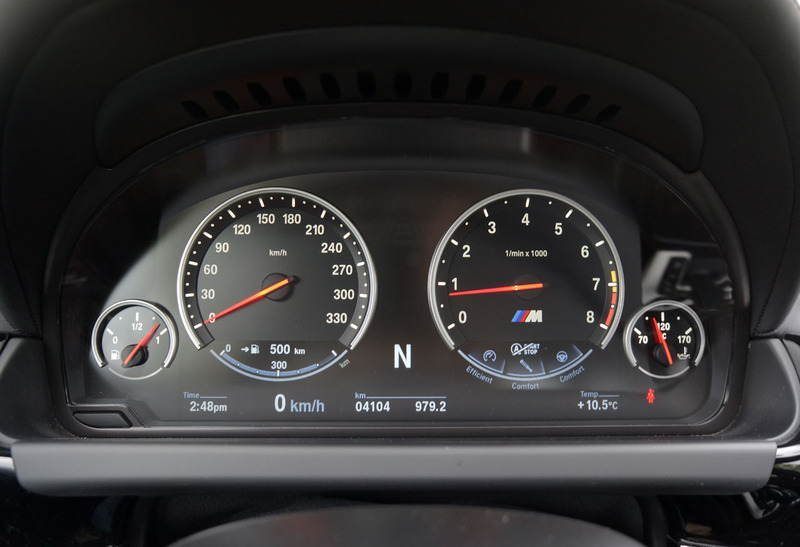 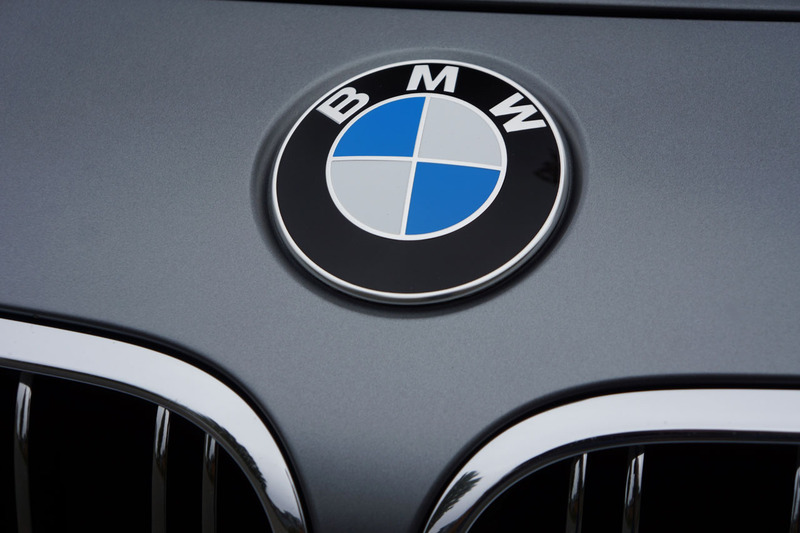 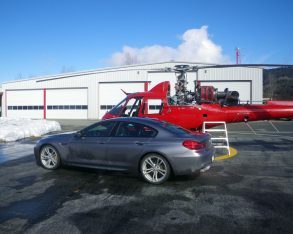 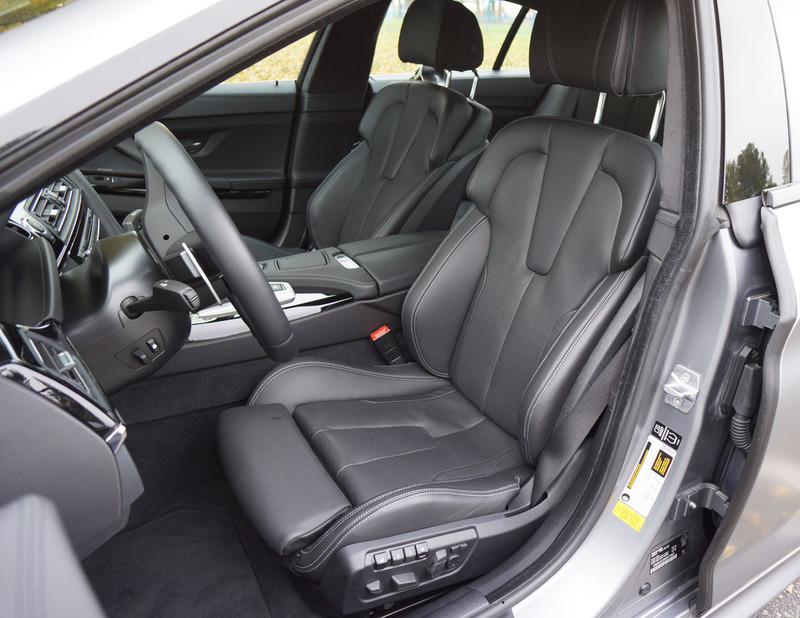 With its firm ride and direct steering, this BMW is very much a driver’s car in a way that few luxury automobiles can match. 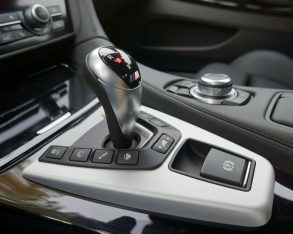 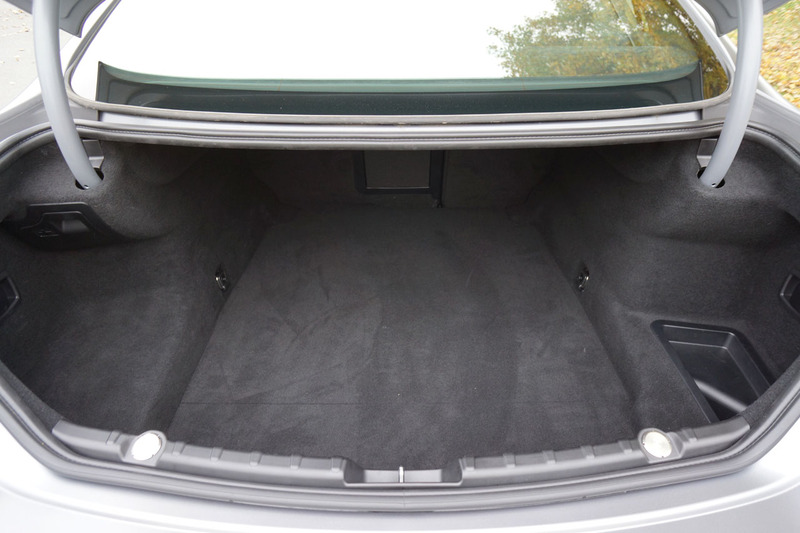 All wheel drive makes a vehicle more forgiving, but a well-tuned rear drive chassis is more rewarding for a skilled motorist. 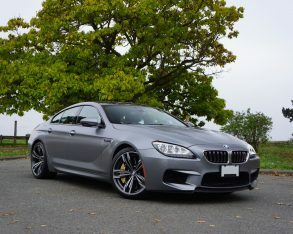 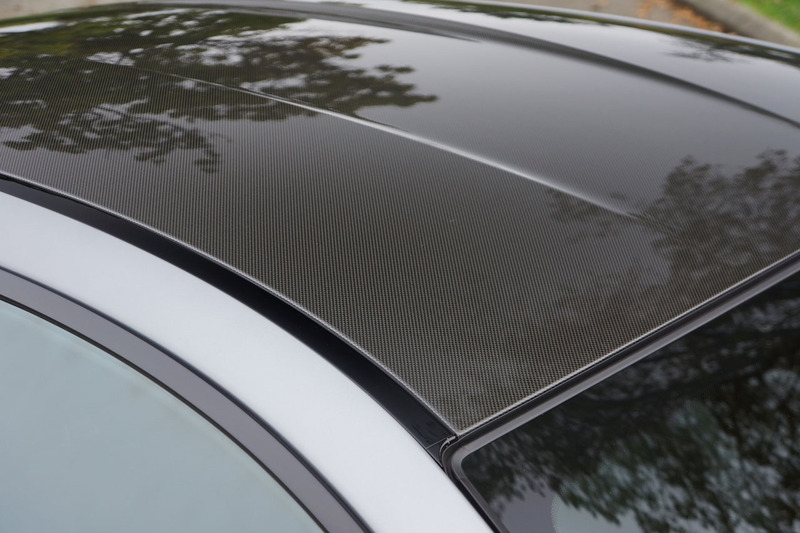 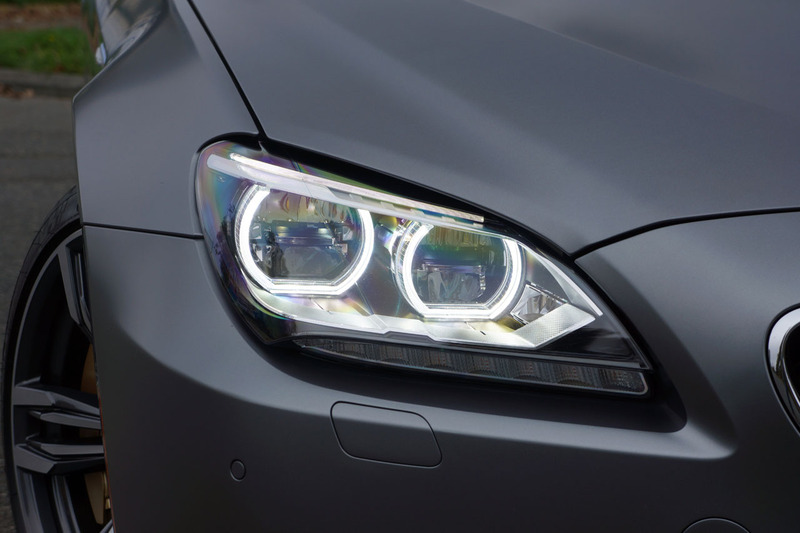 Even with its high-tech design features, carbon fibre roof, etcetera, the BMW M6 Gran Coupé is still, in some ways, an old school performance car. 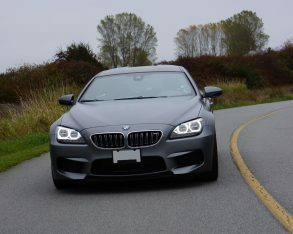 I hope those who can afford a vehicle of this nature appreciate what they are getting.